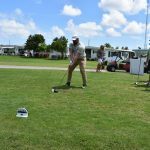 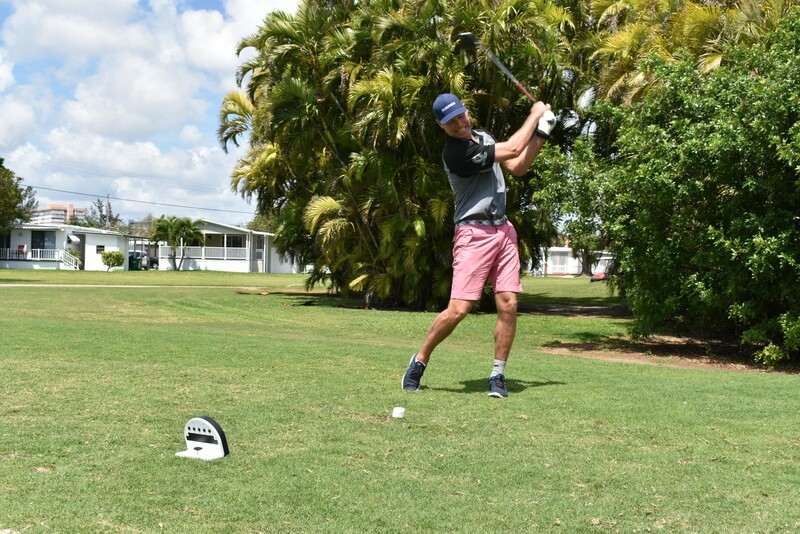 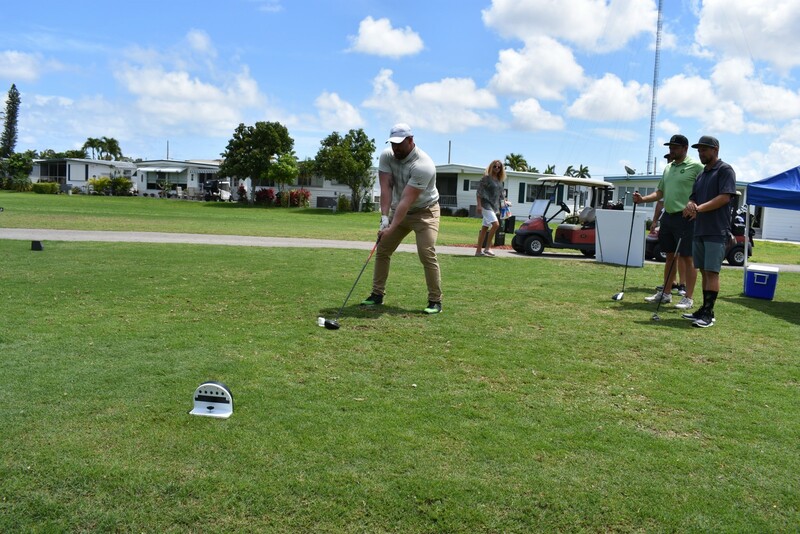 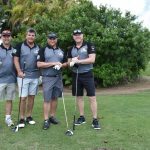 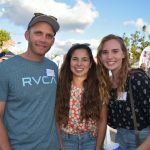 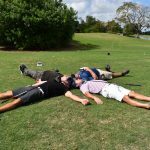 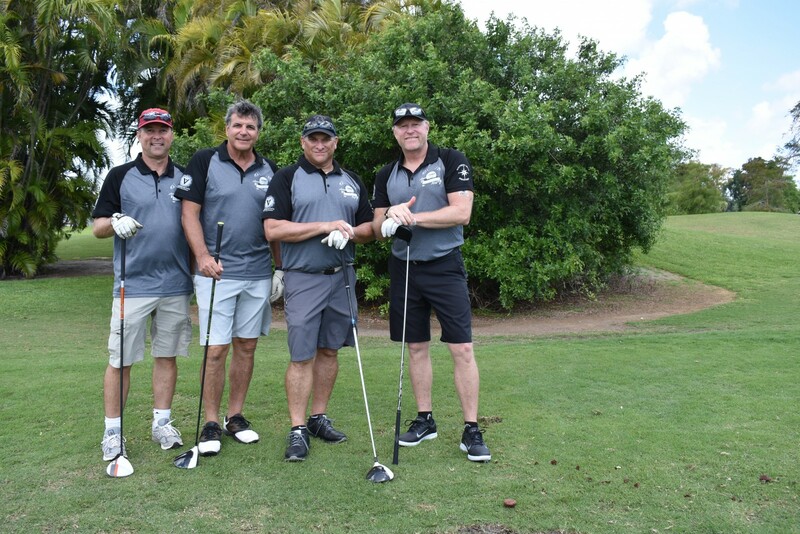 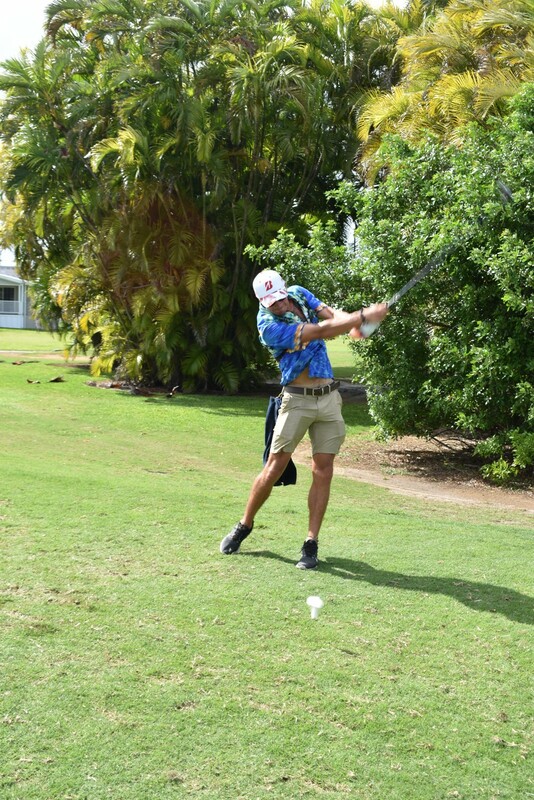 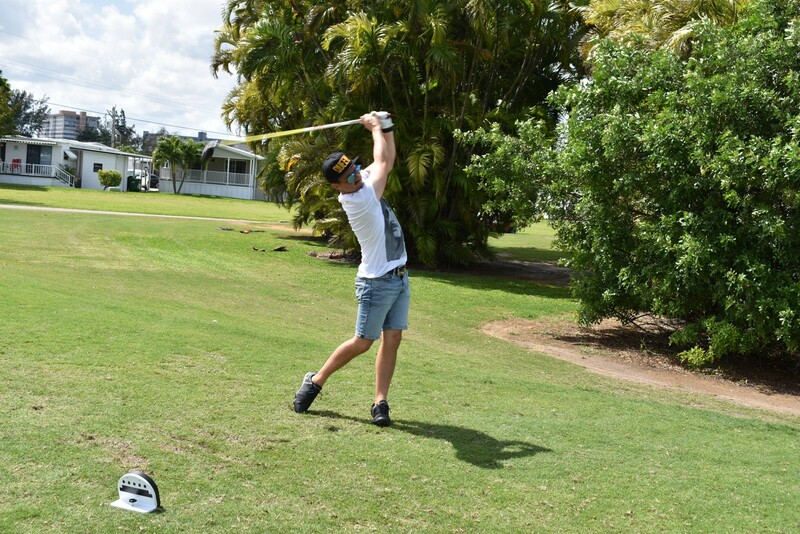 Nearly 150 captains, crew and industry representatives took to the greens for the annual Yachty Nationals Invitational Golf Tournament hosted by National Marine Suppliers. 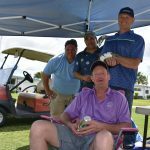 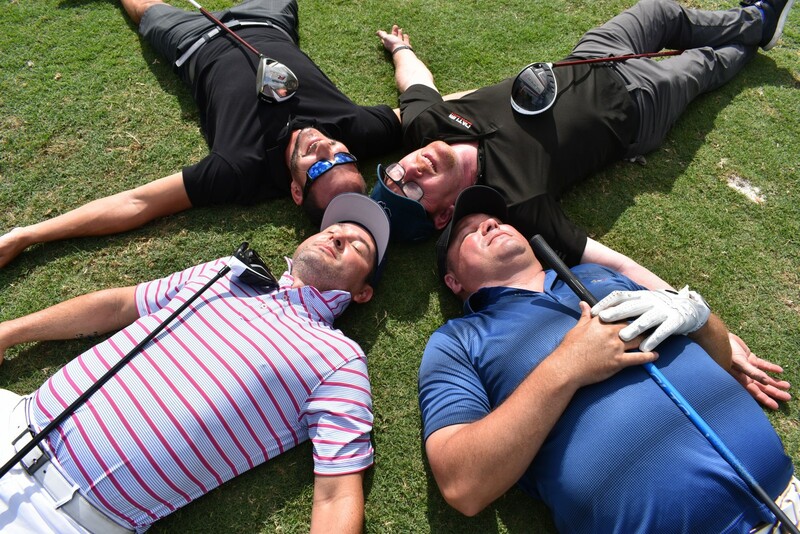 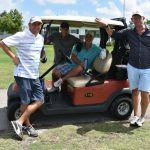 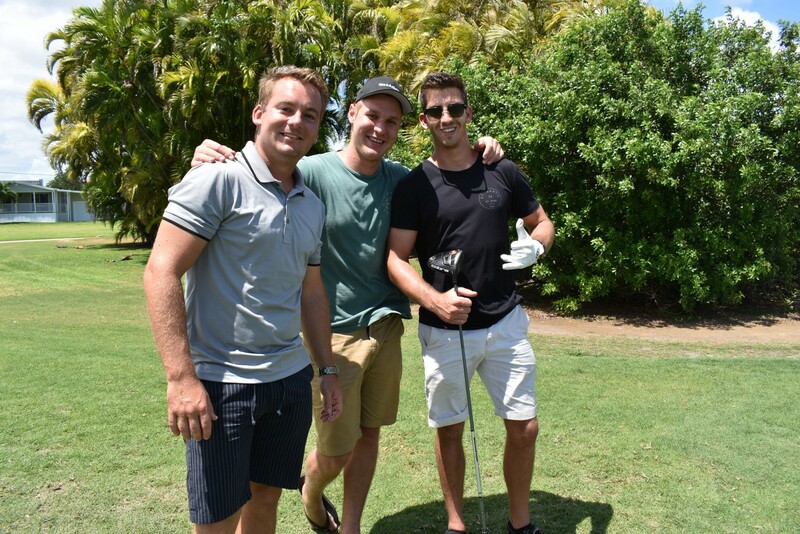 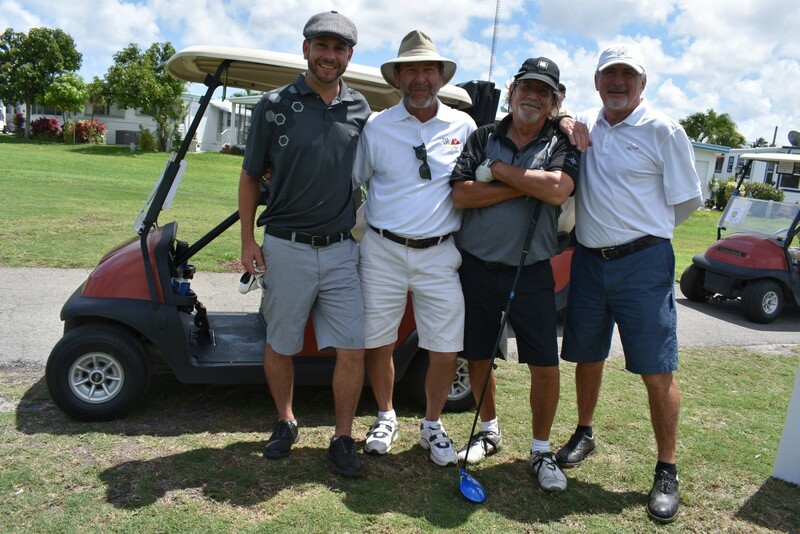 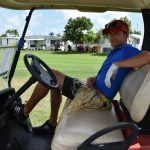 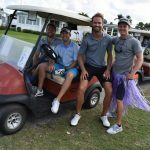 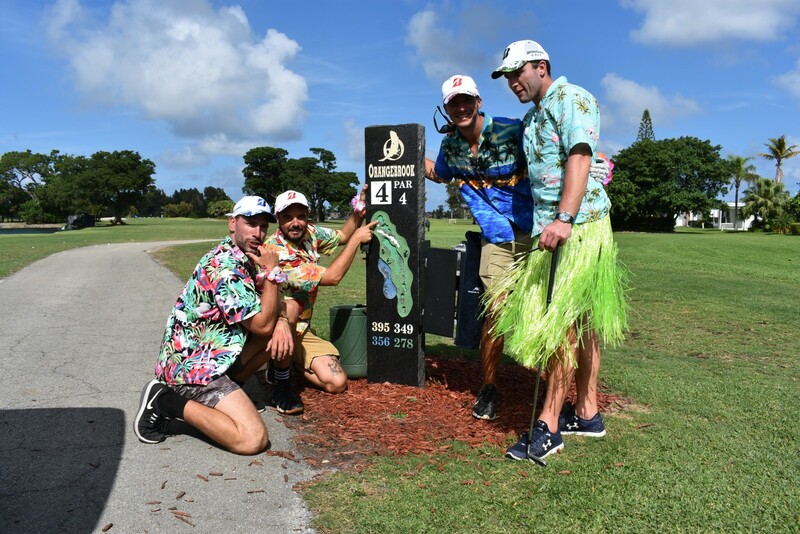 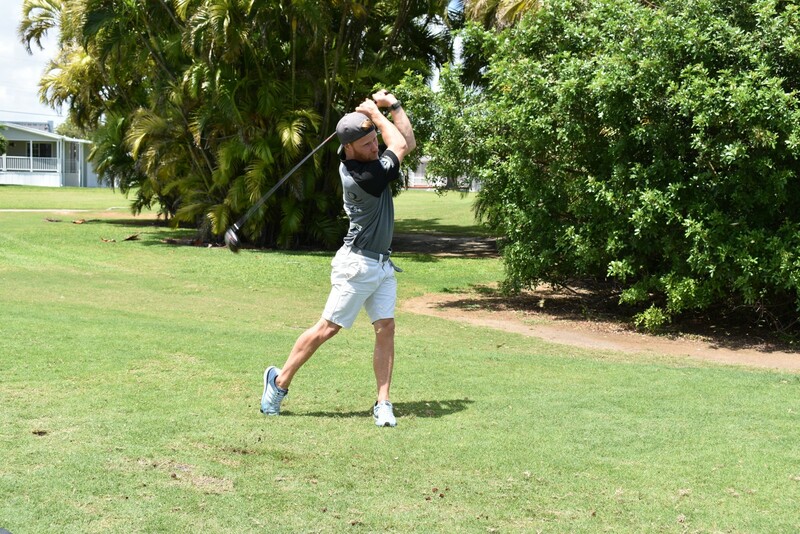 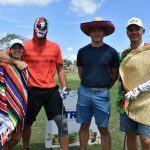 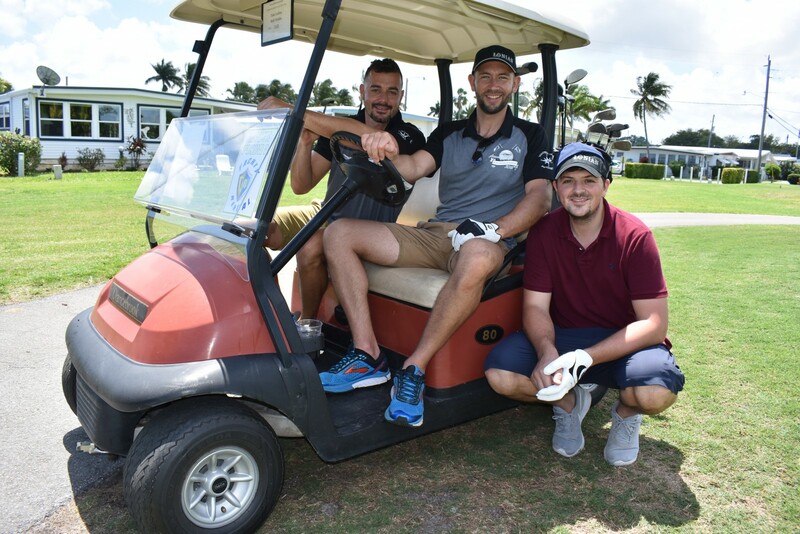 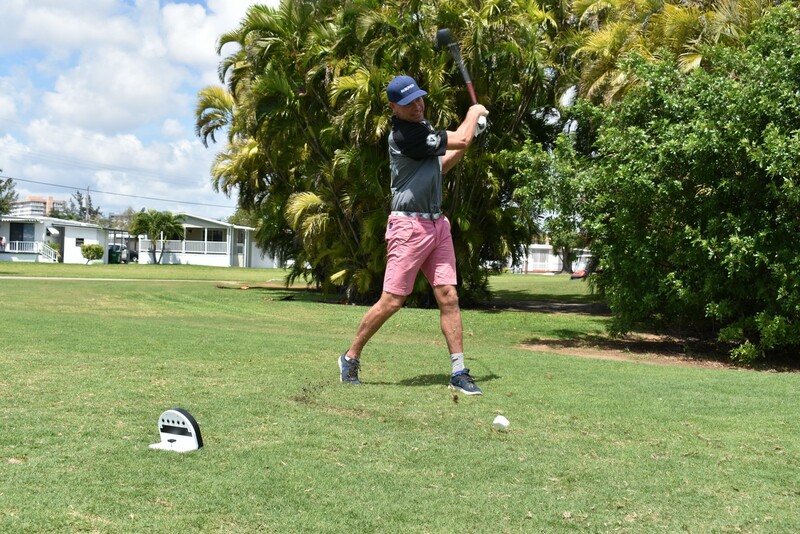 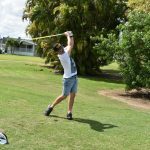 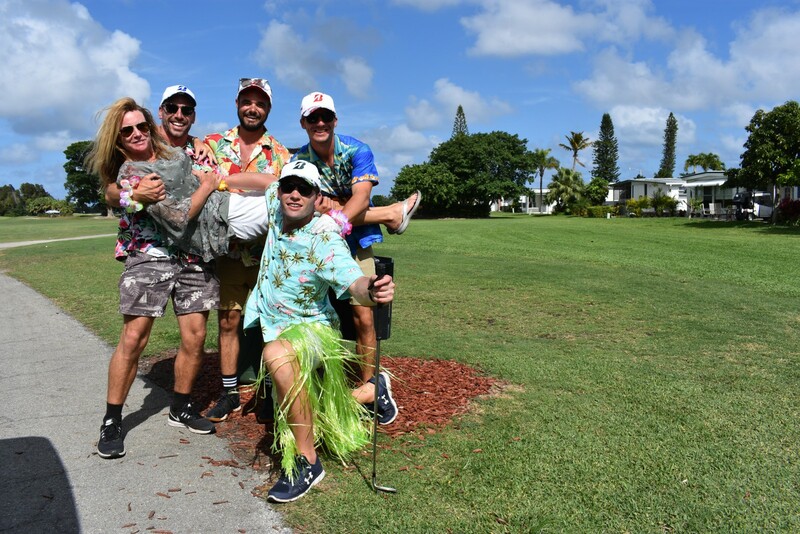 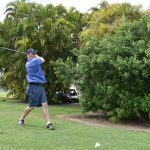 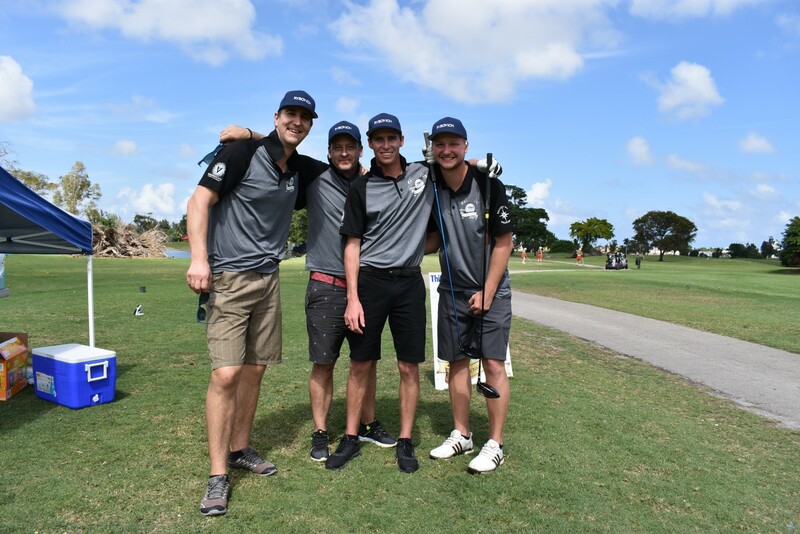 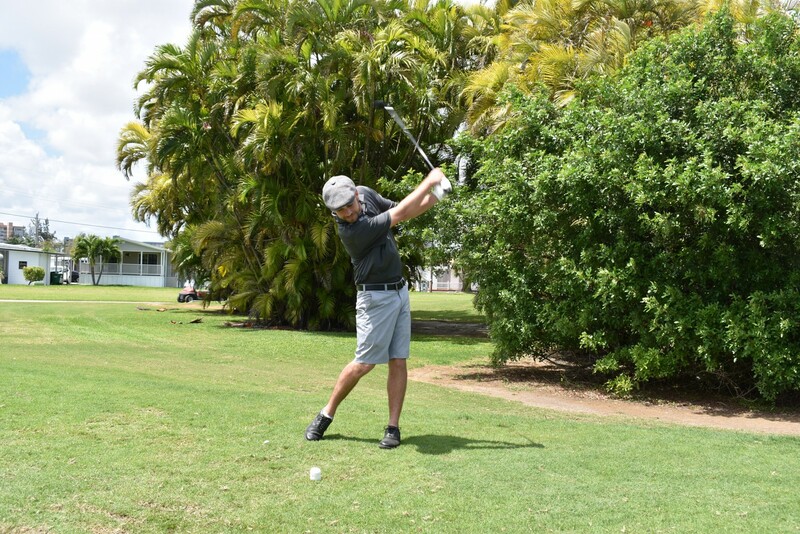 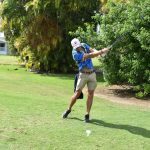 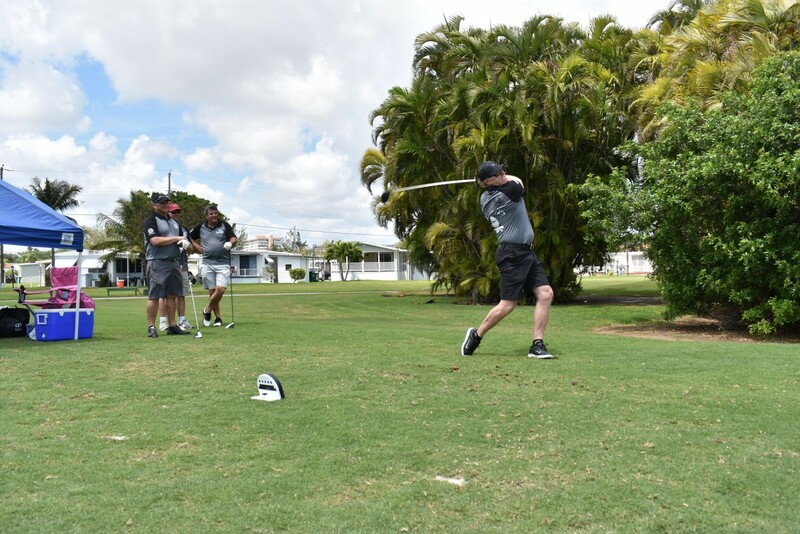 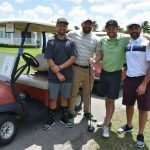 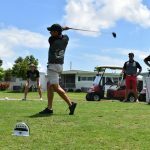 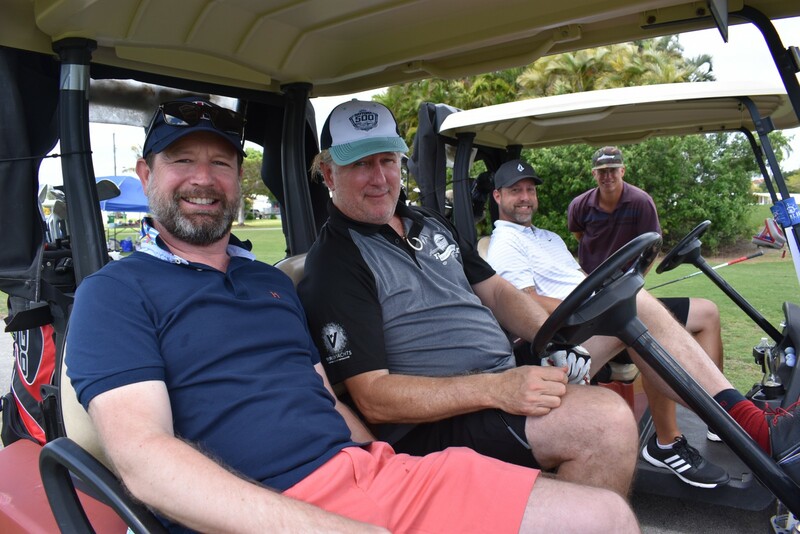 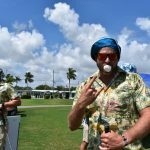 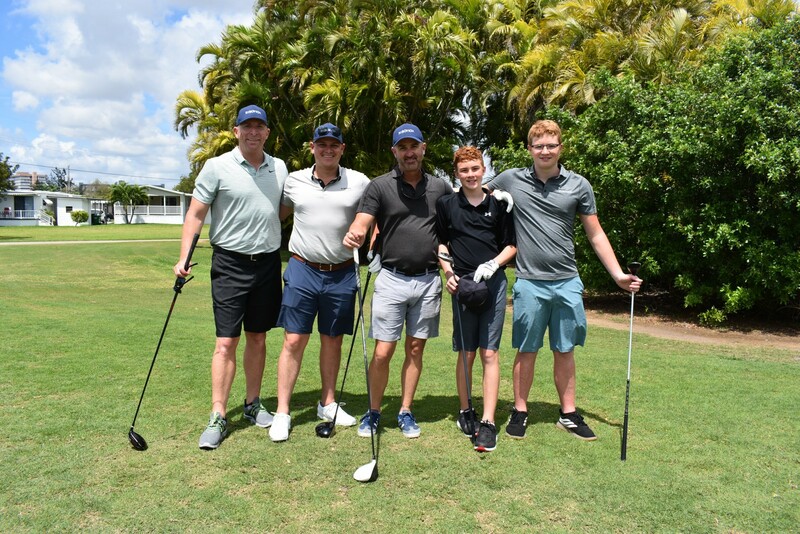 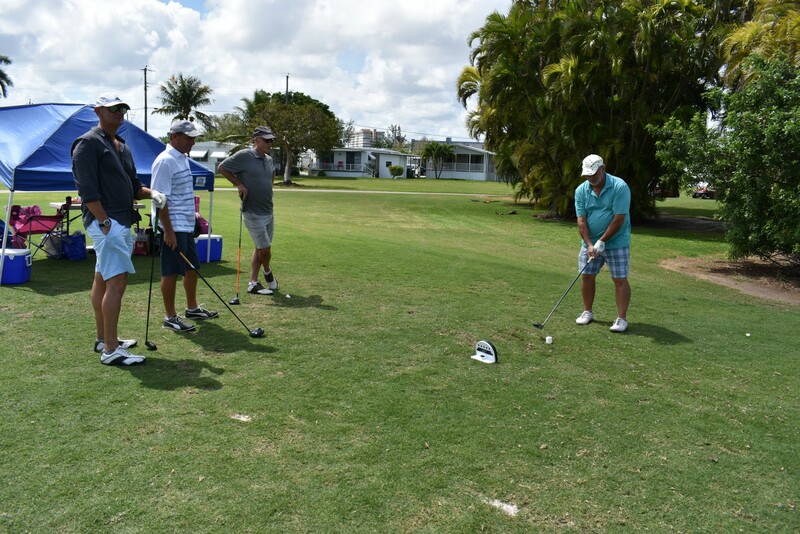 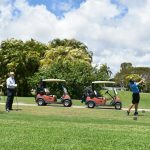 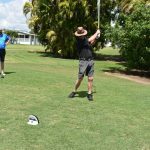 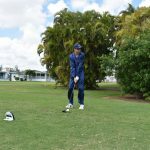 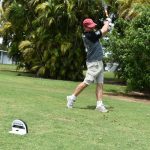 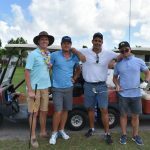 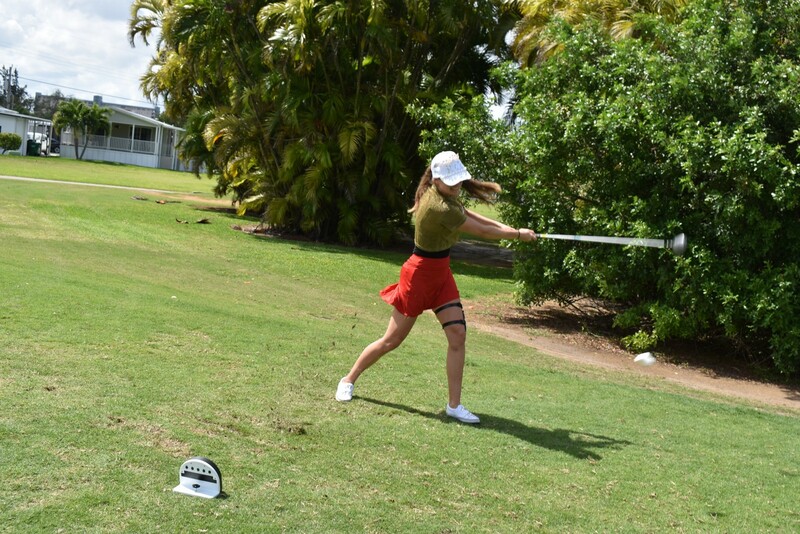 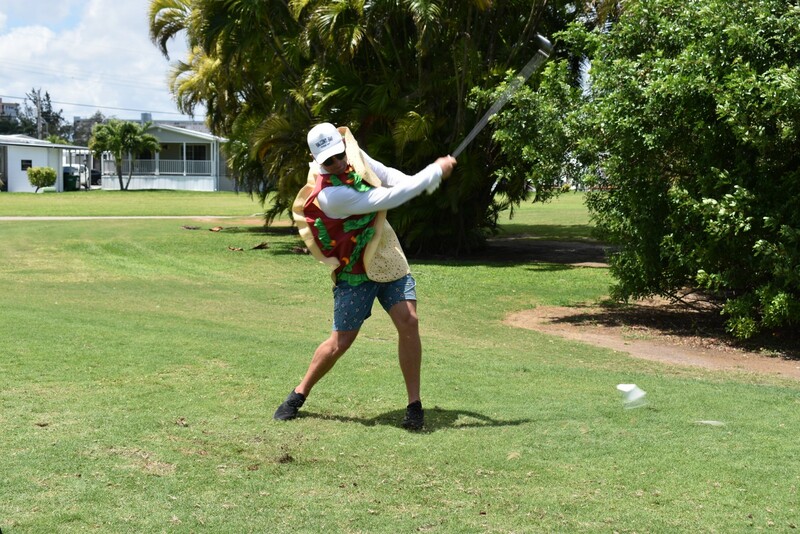 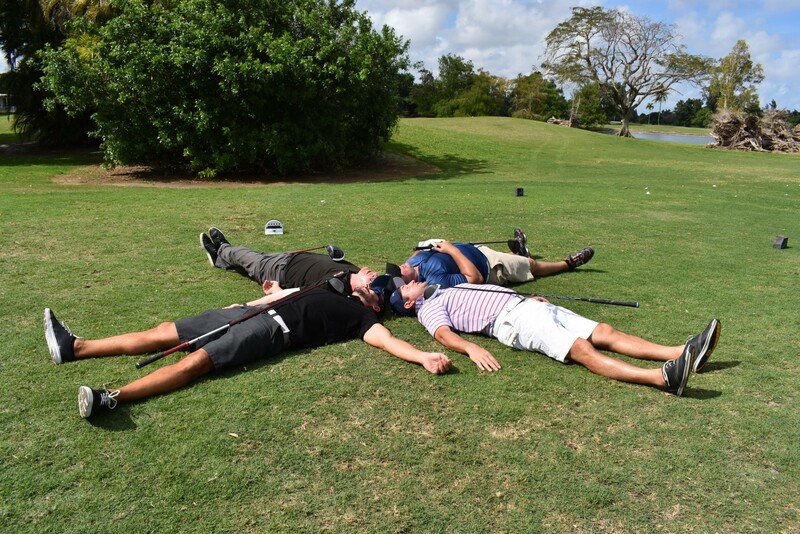 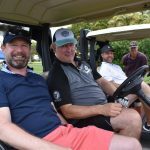 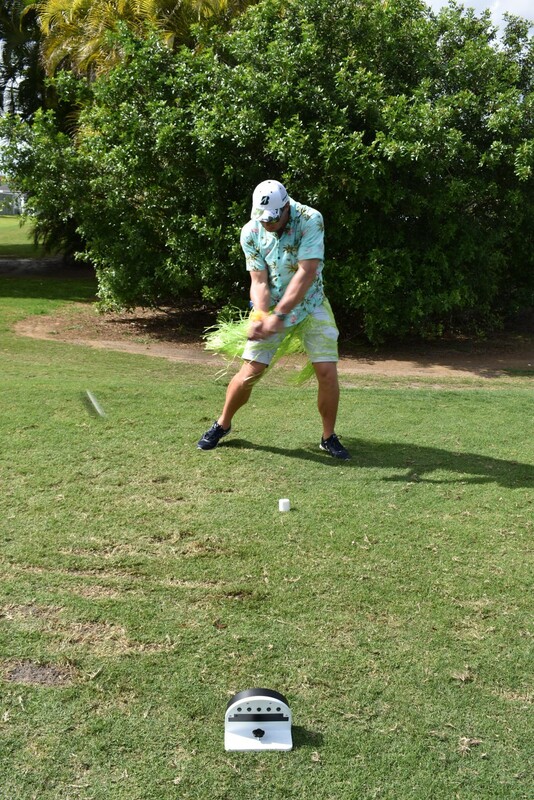 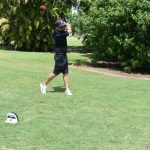 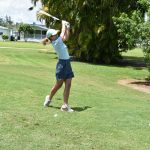 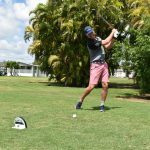 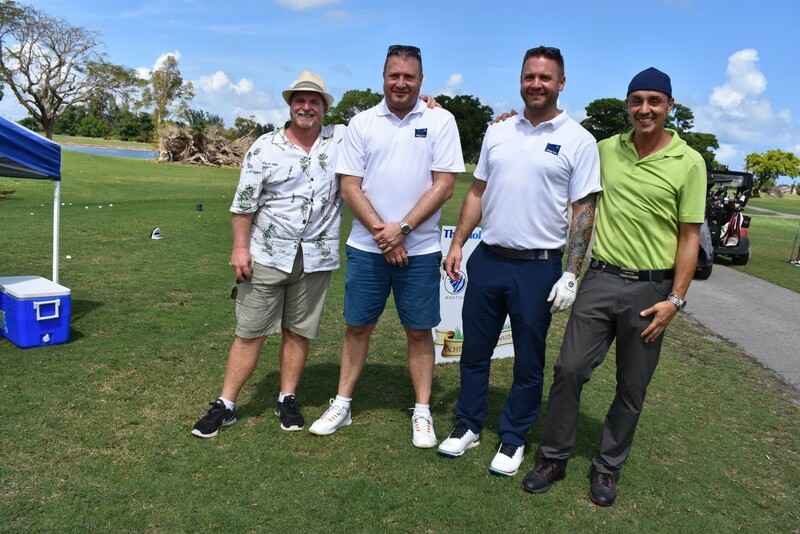 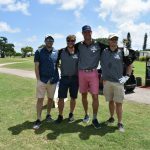 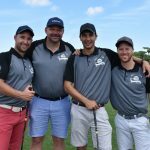 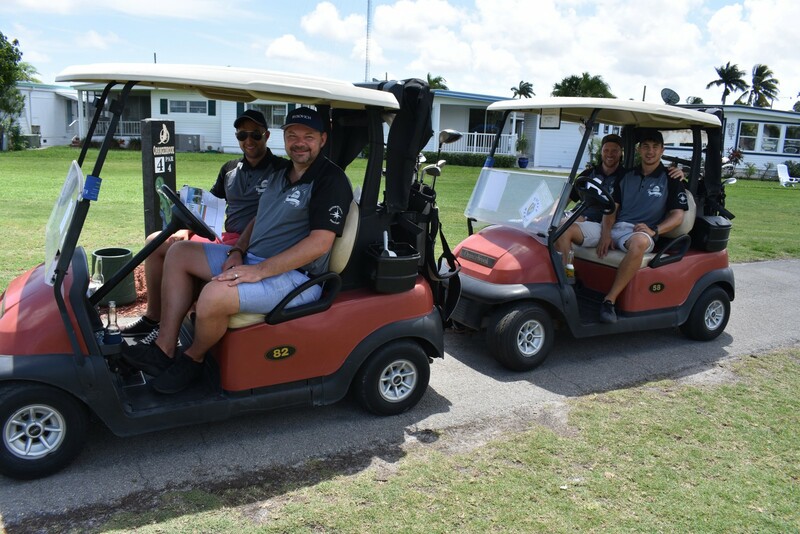 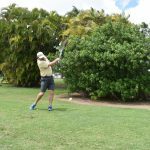 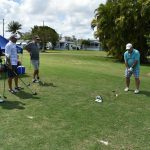 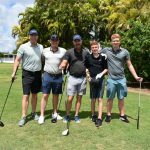 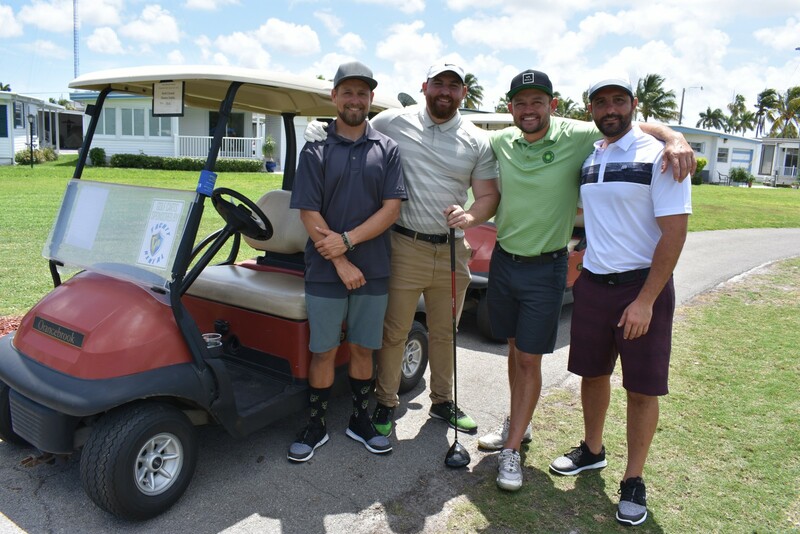 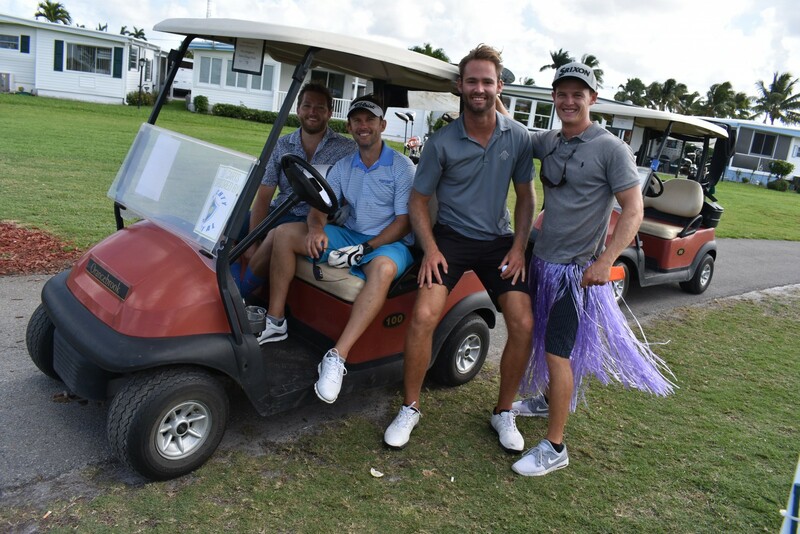 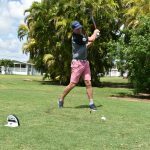 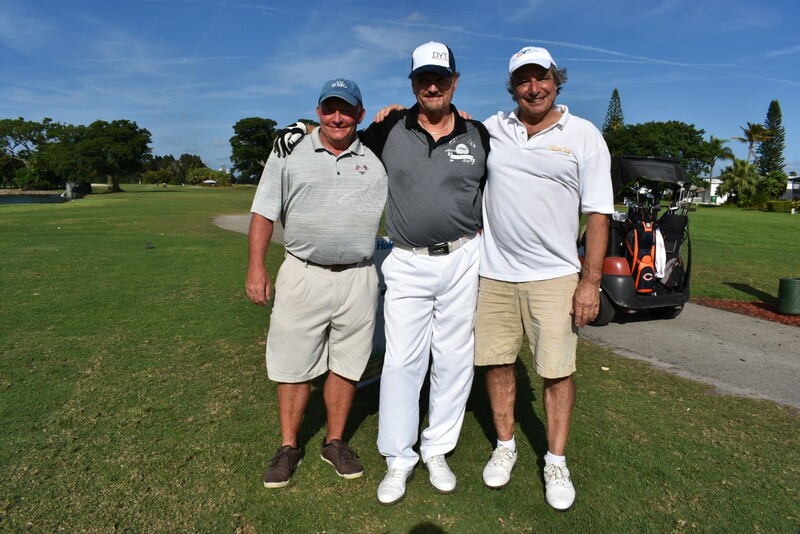 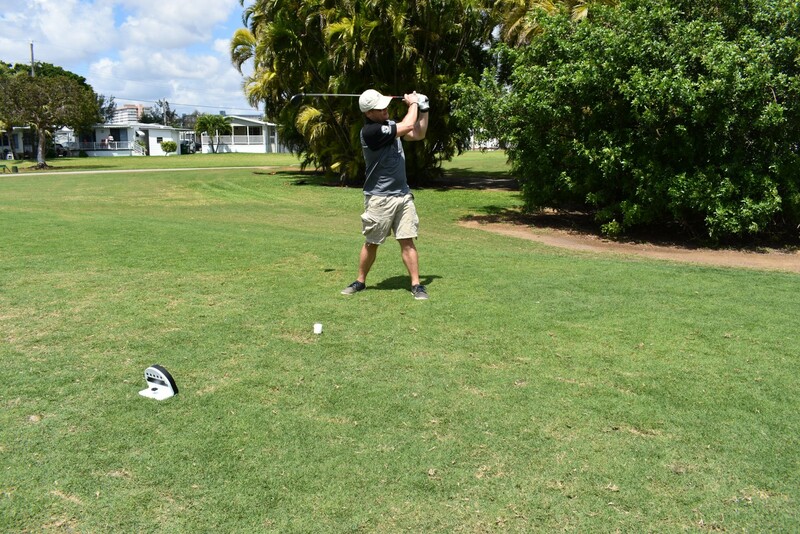 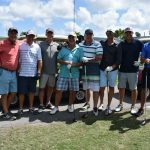 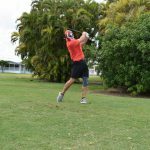 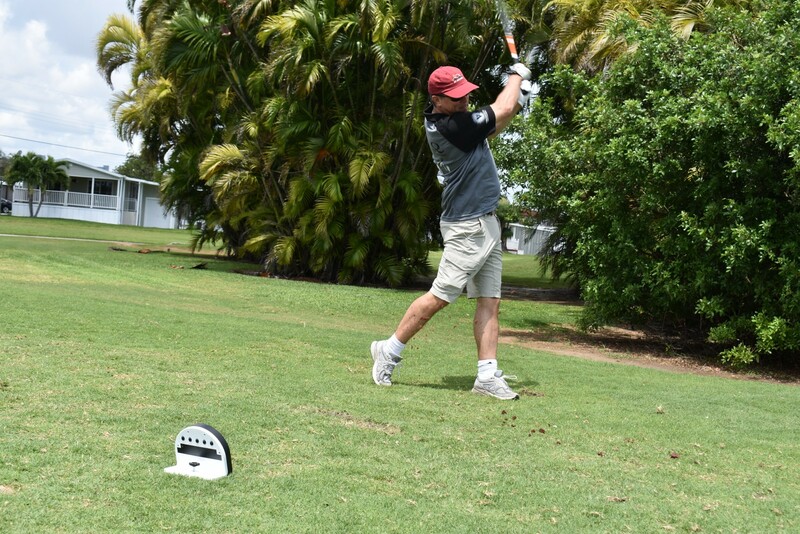 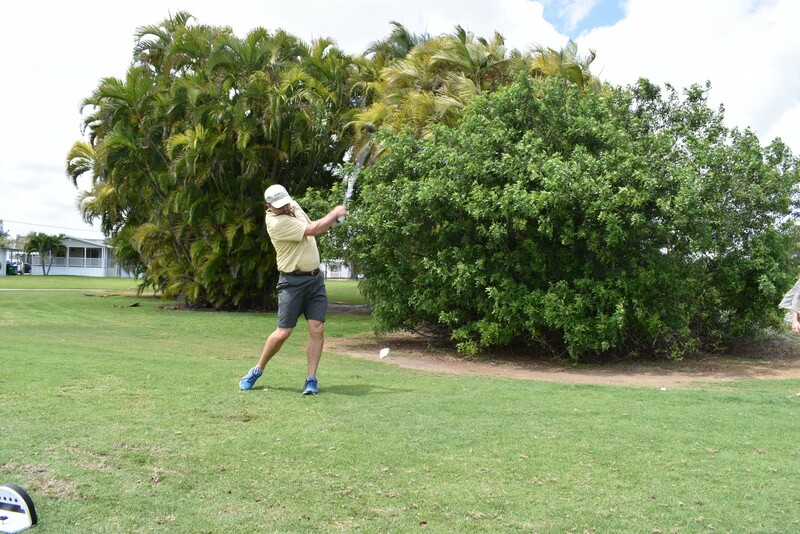 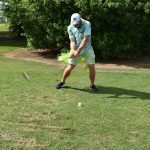 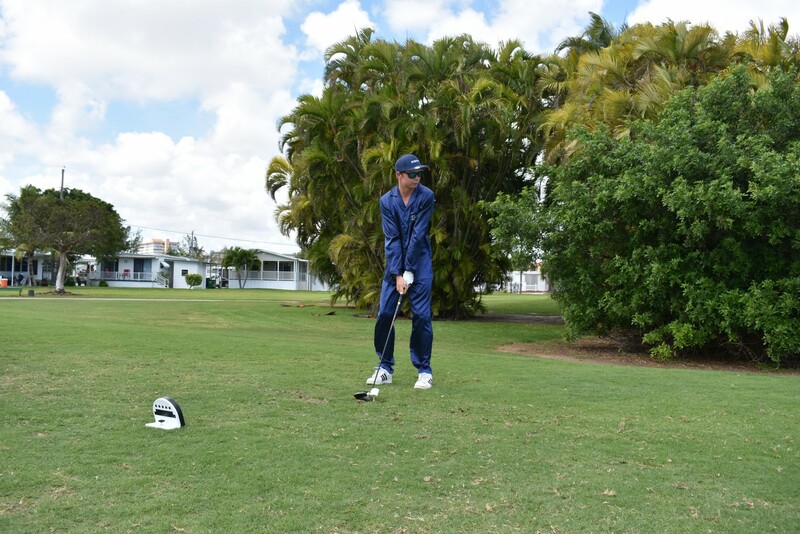 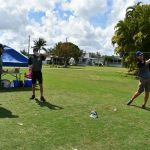 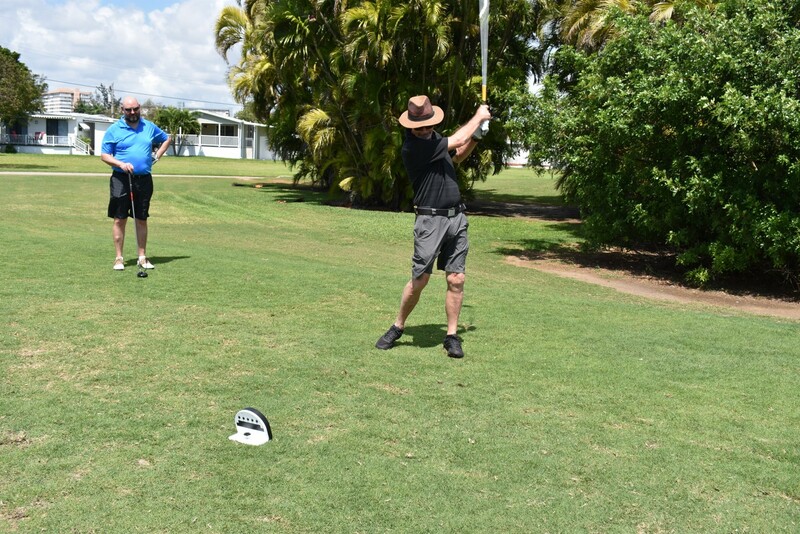 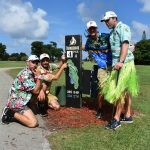 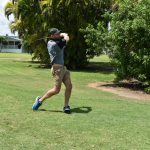 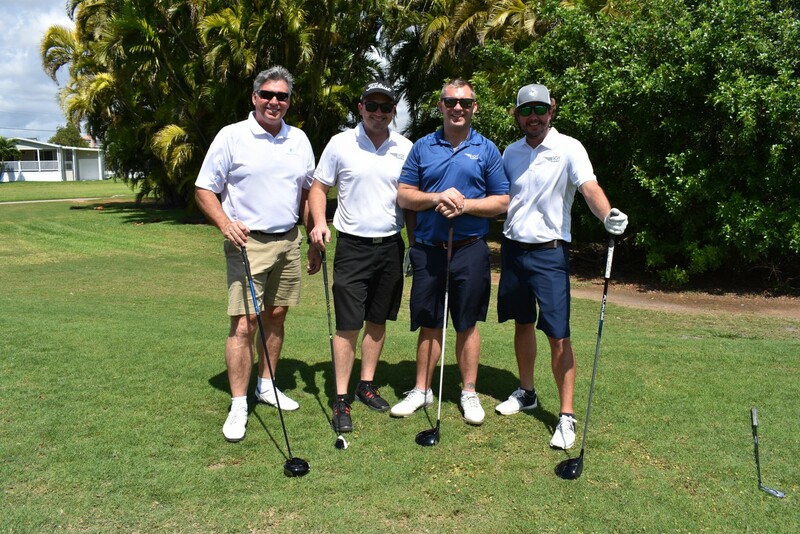 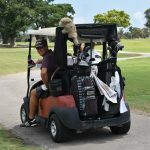 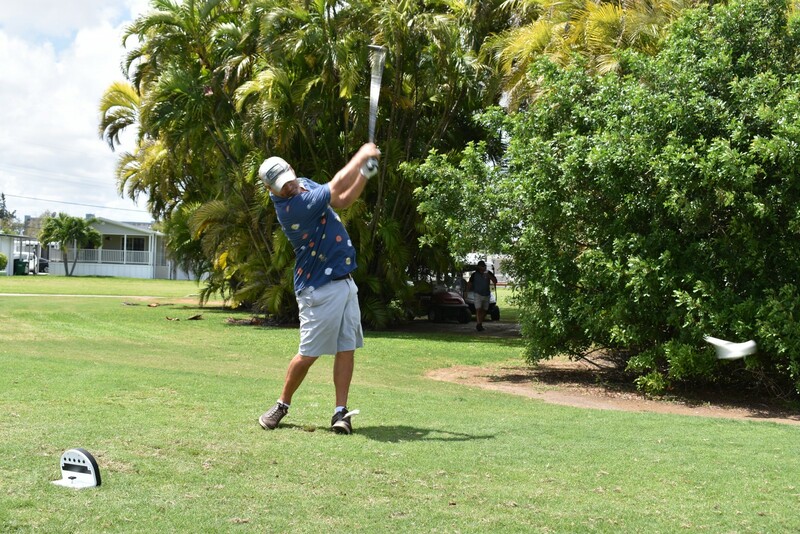 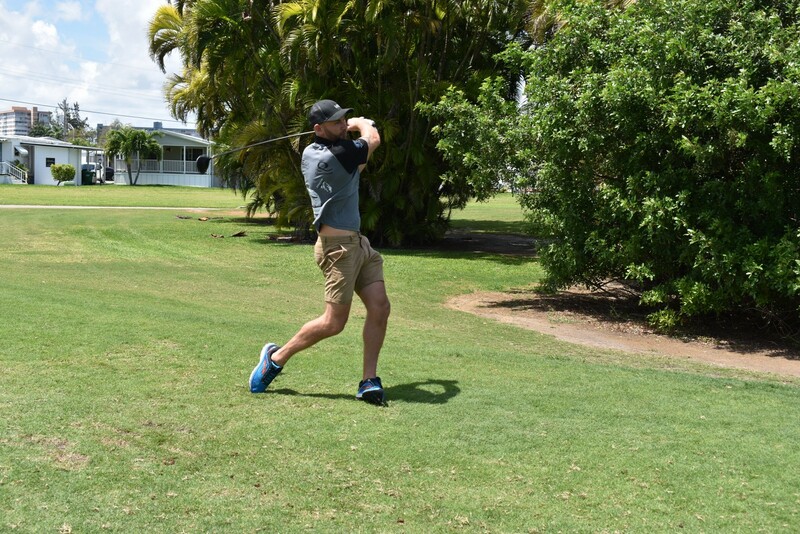 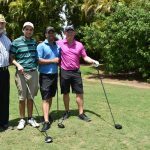 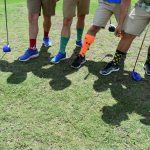 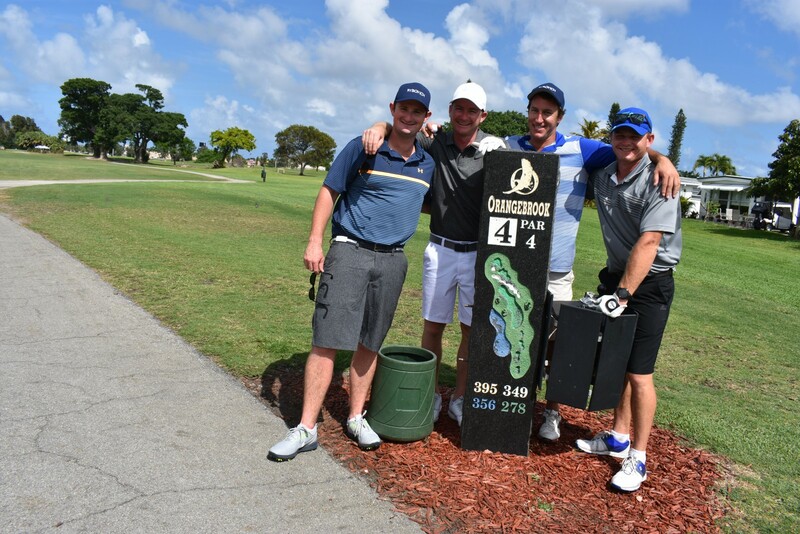 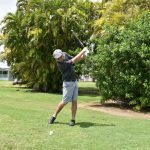 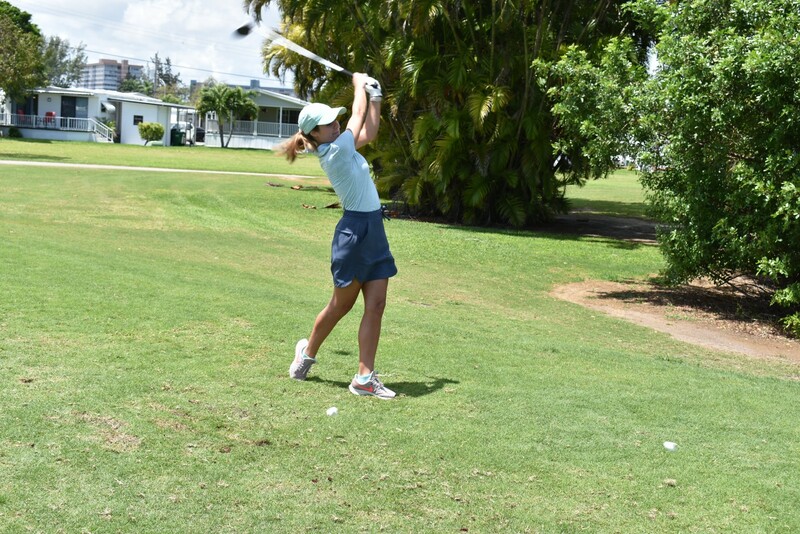 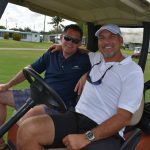 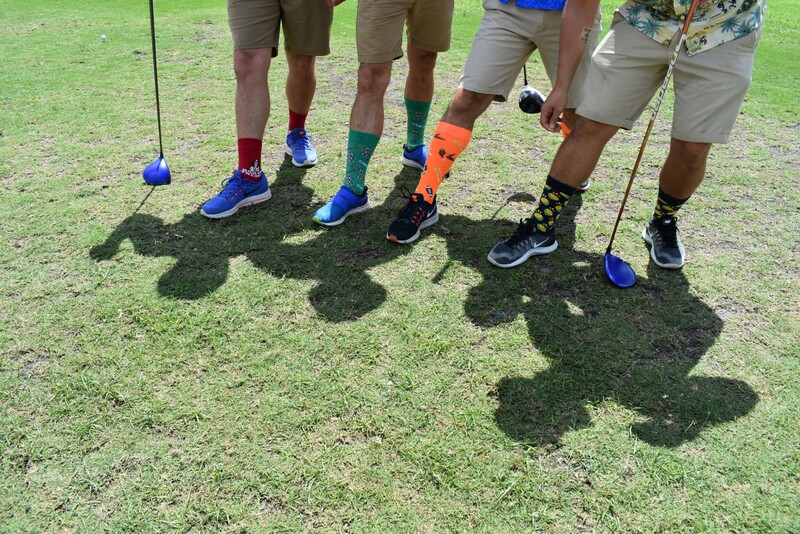 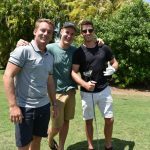 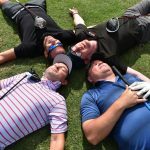 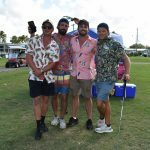 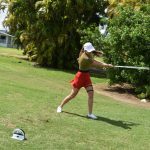 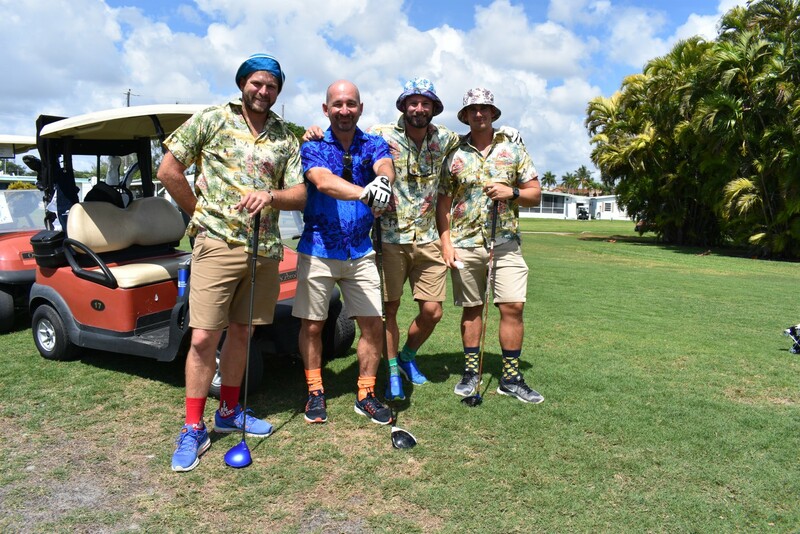 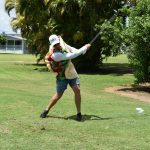 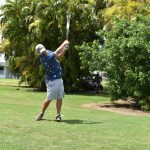 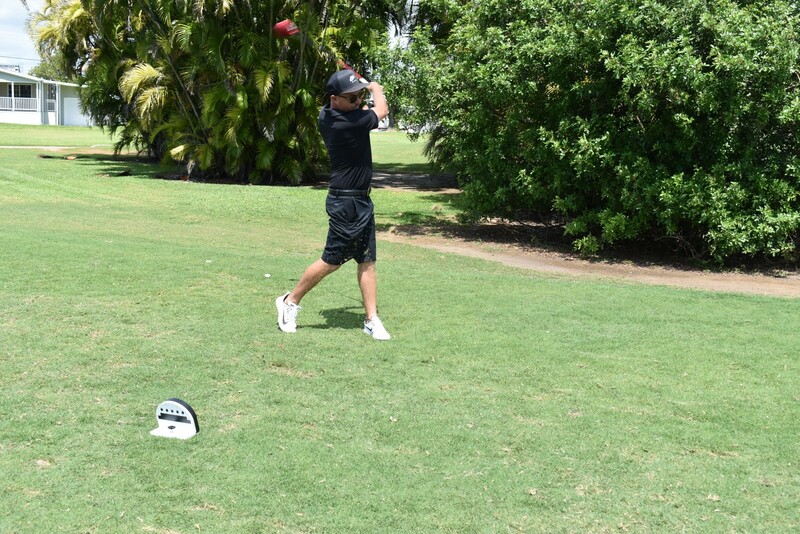 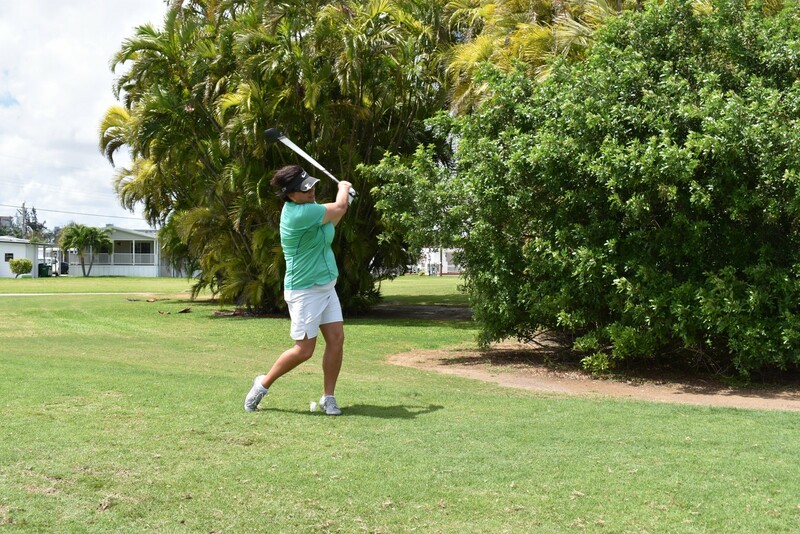 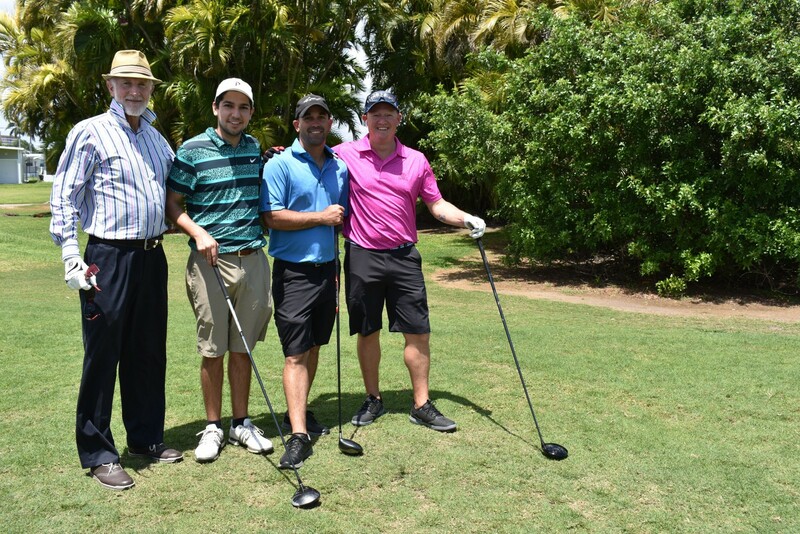 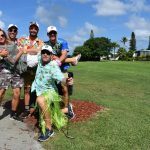 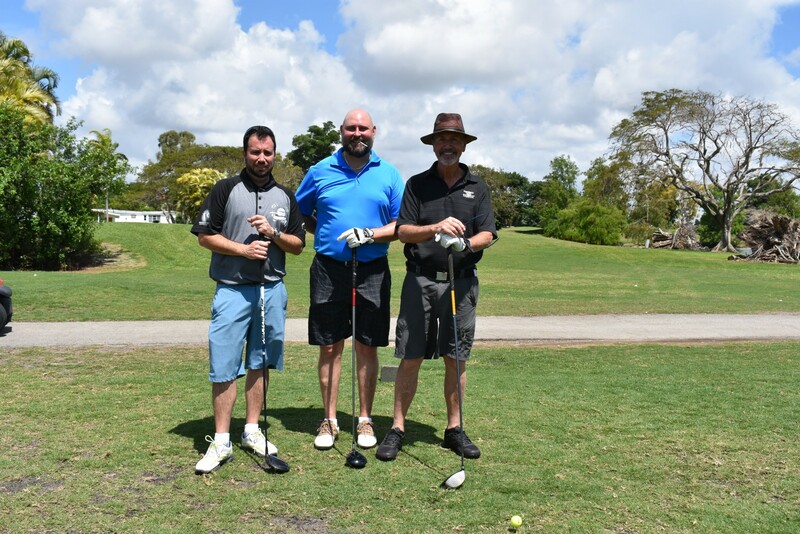 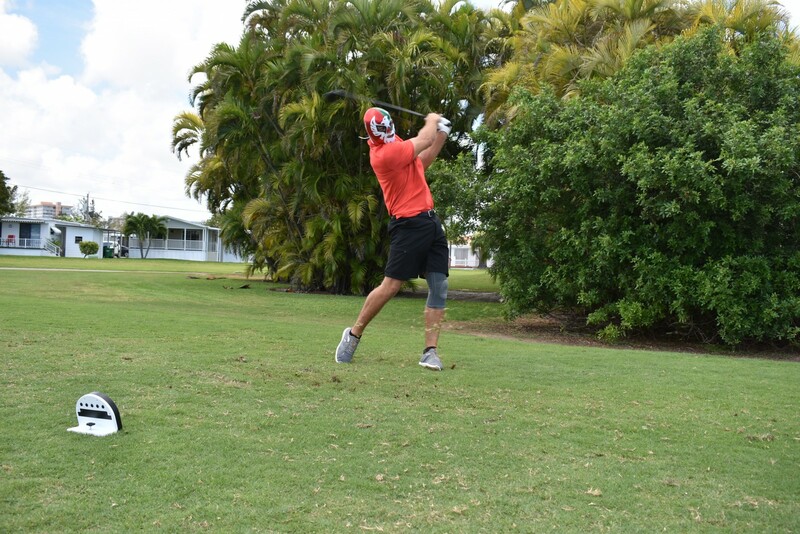 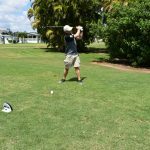 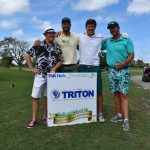 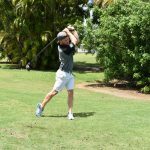 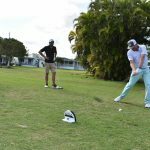 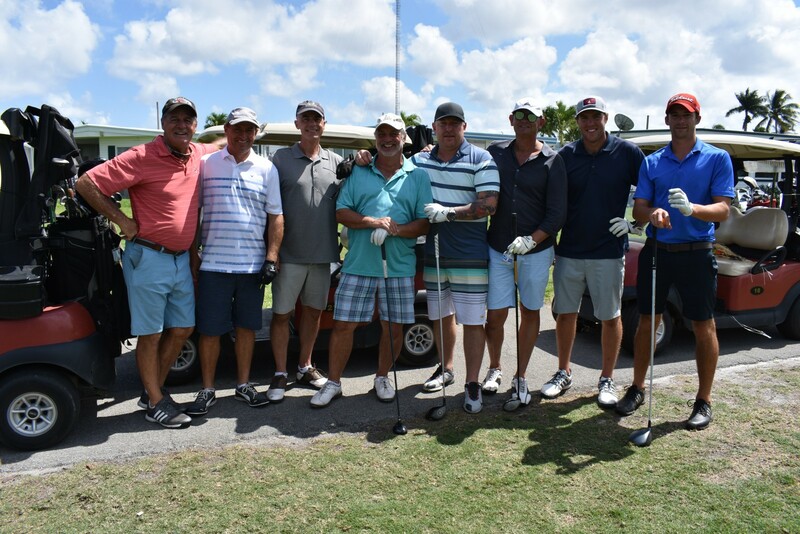 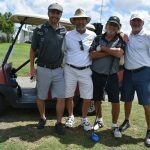 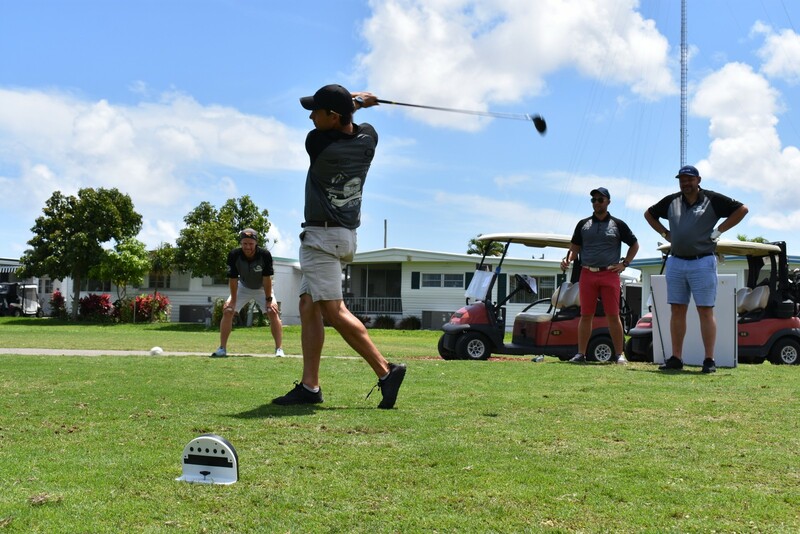 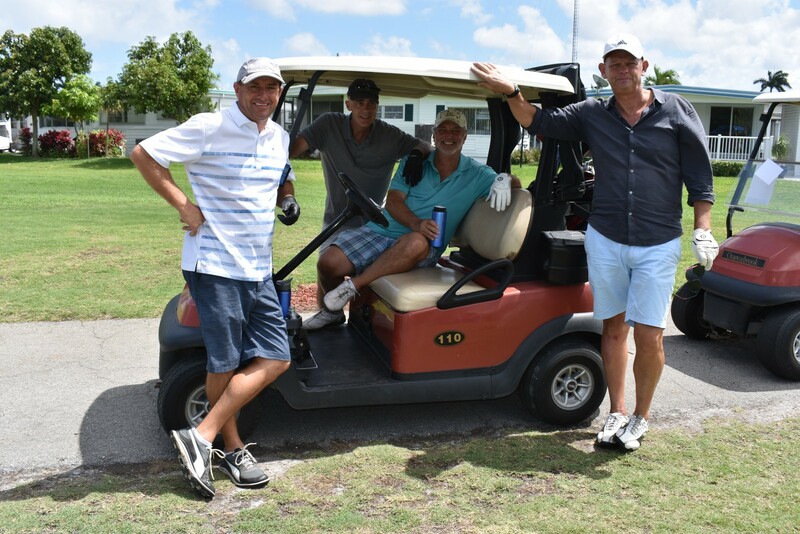 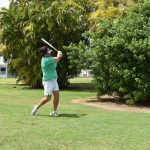 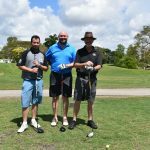 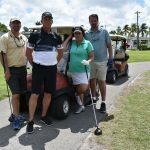 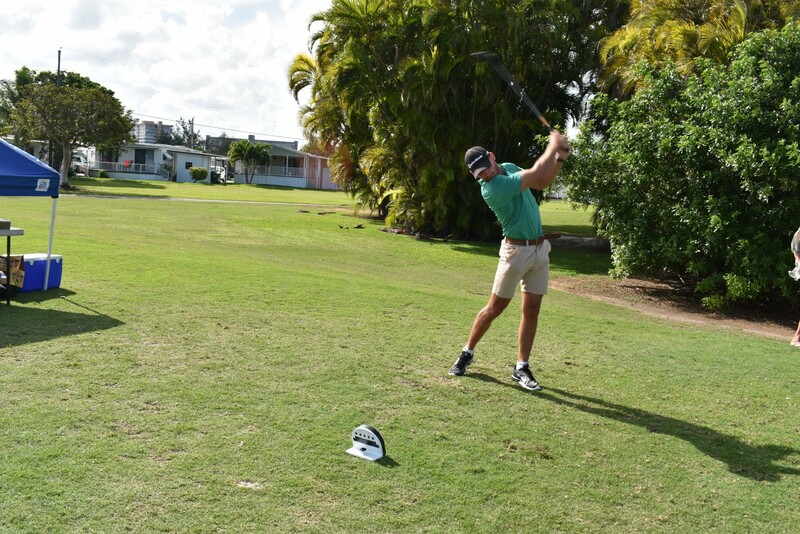 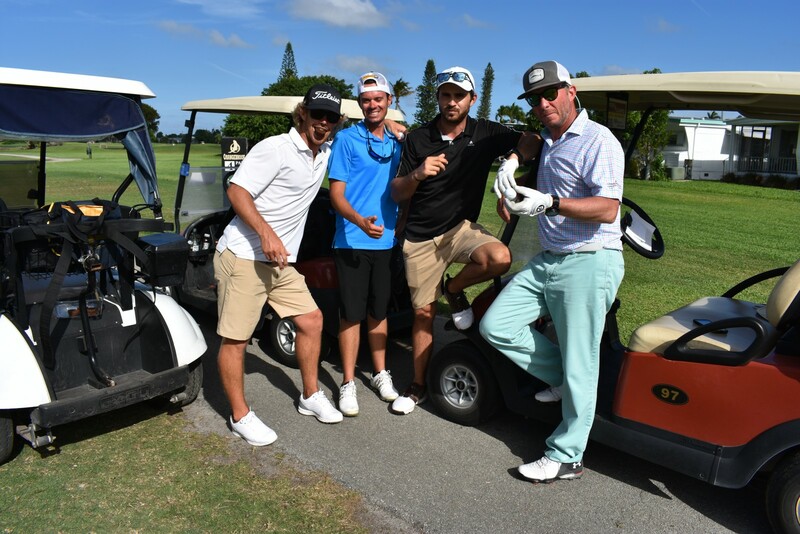 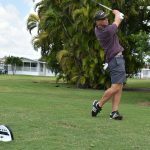 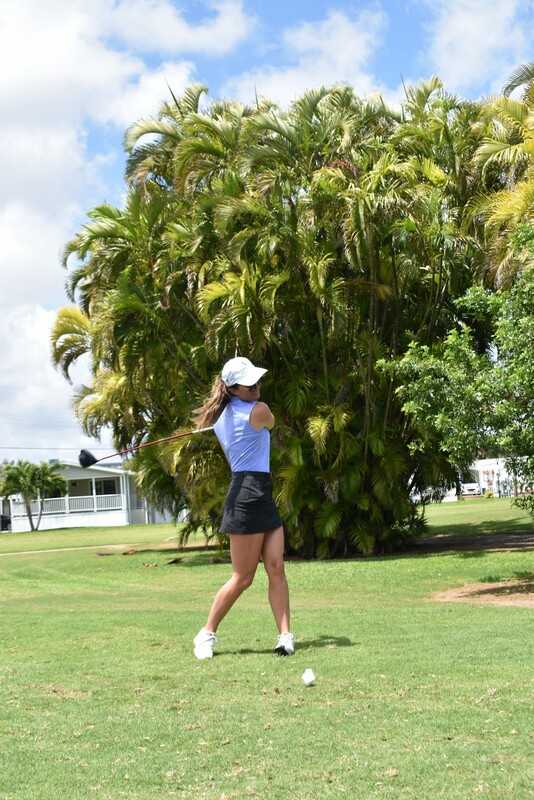 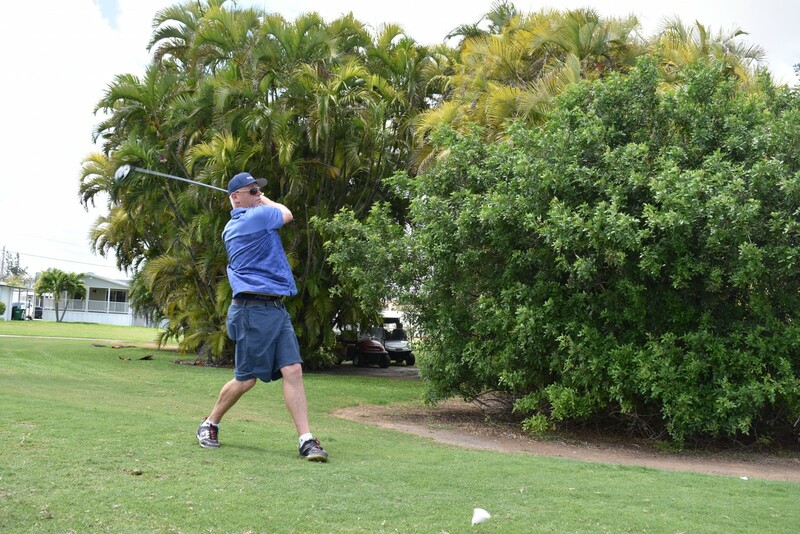 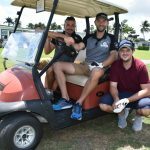 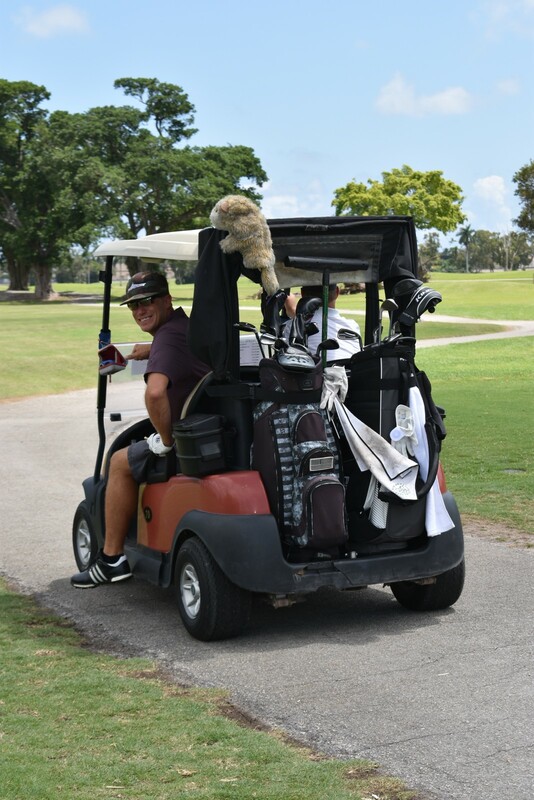 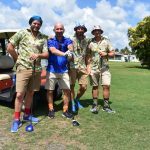 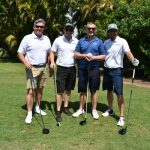 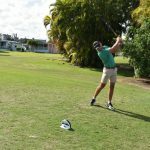 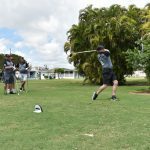 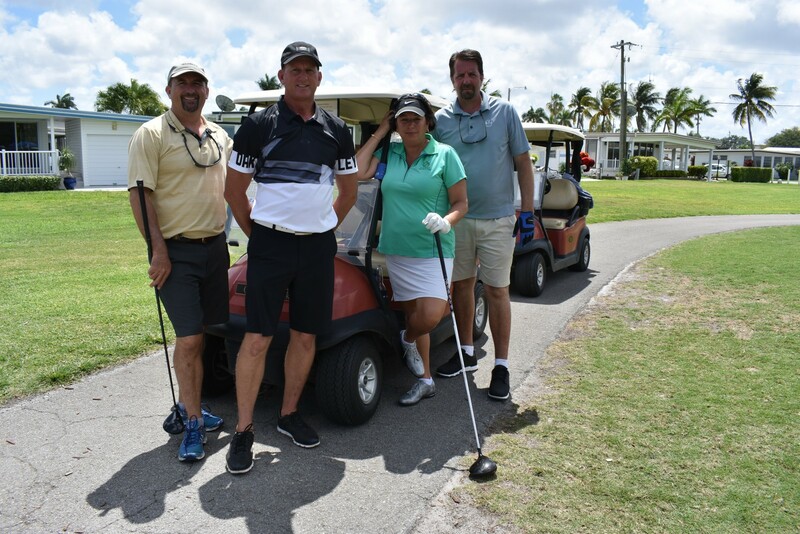 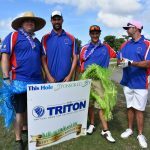 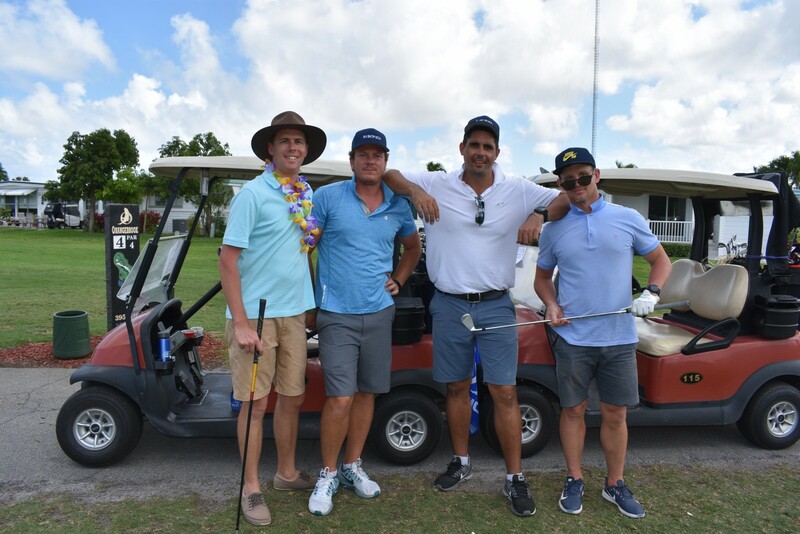 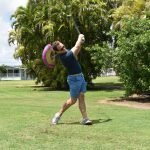 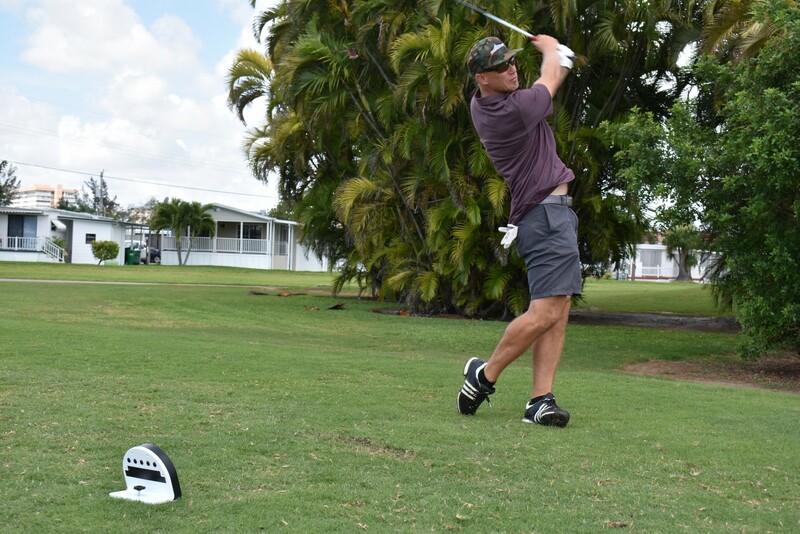 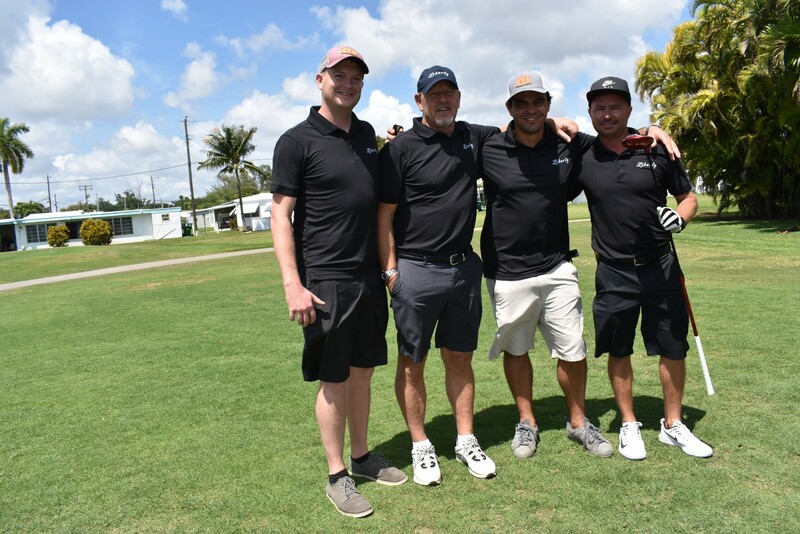 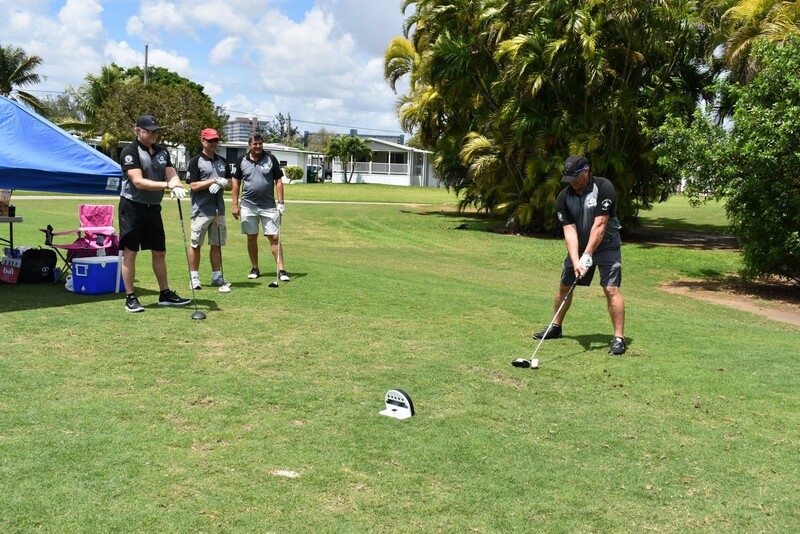 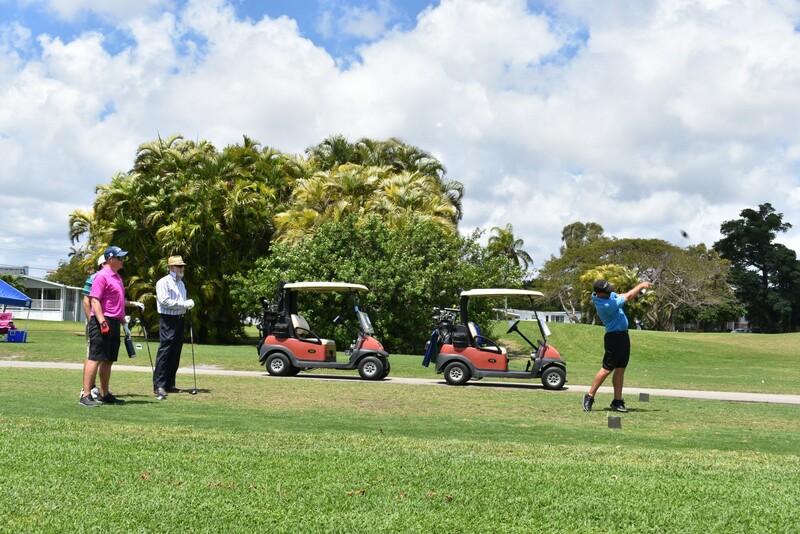 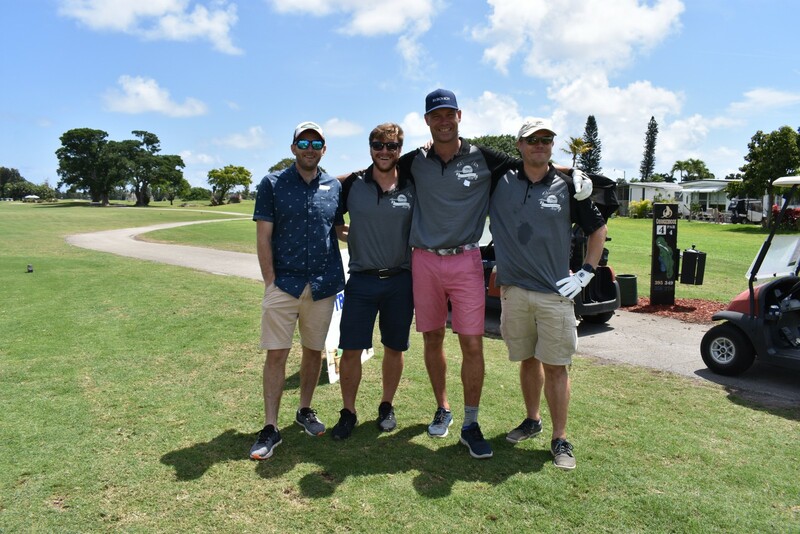 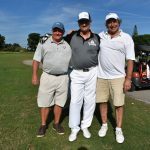 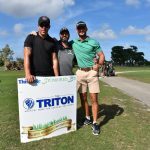 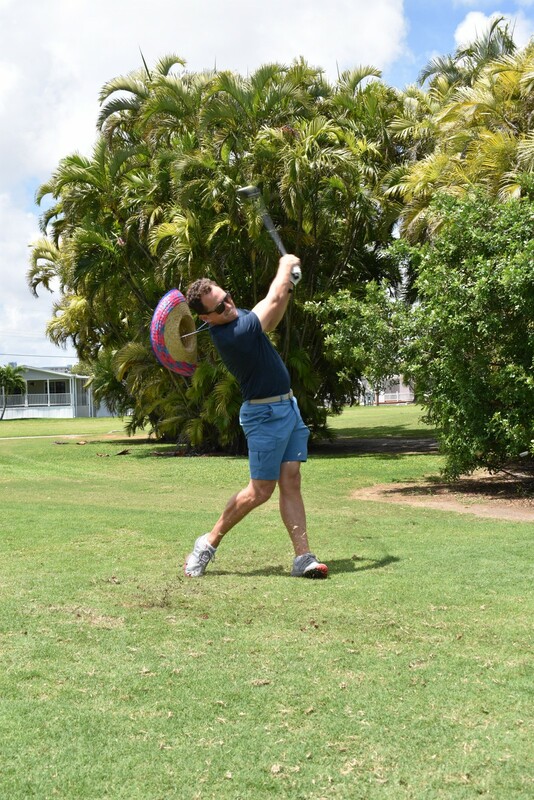 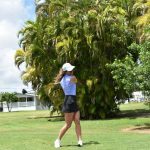 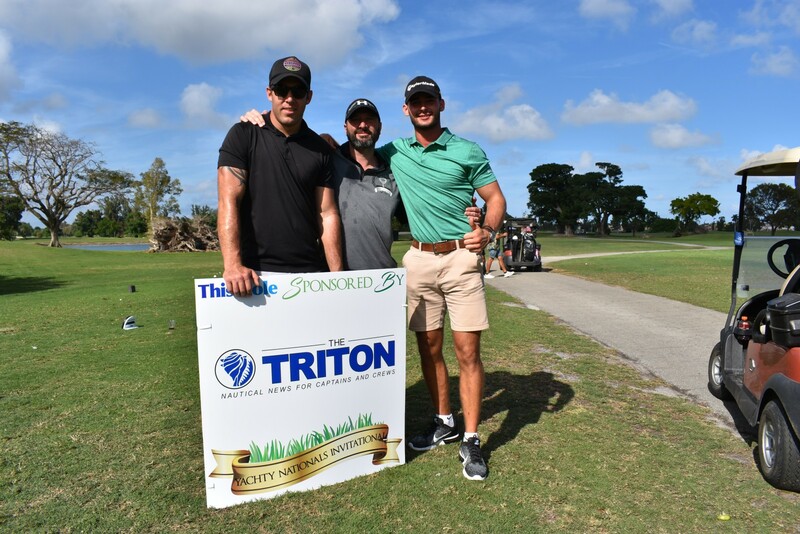 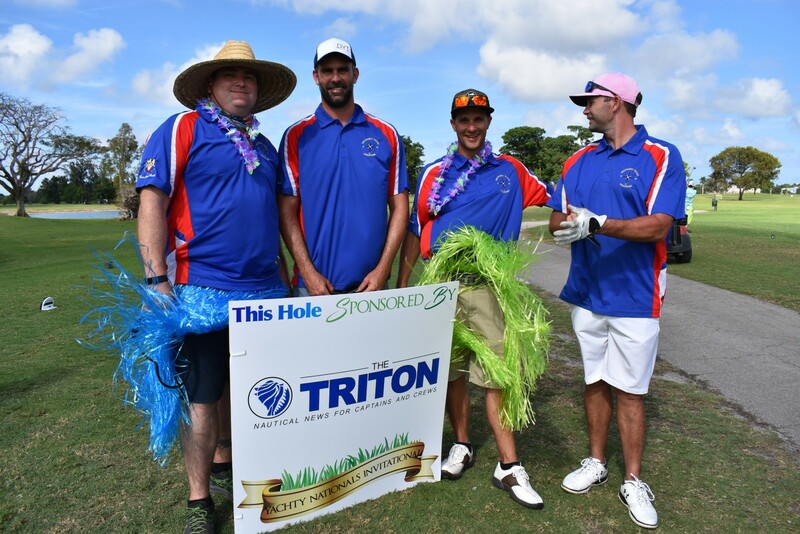 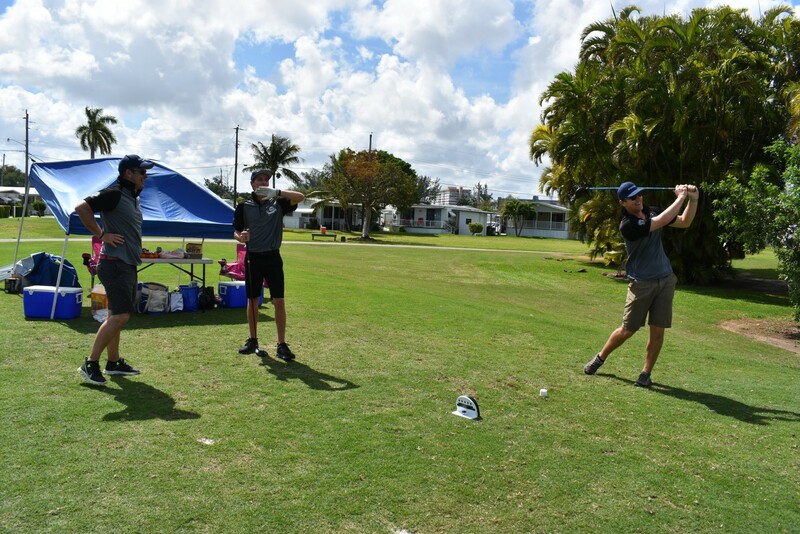 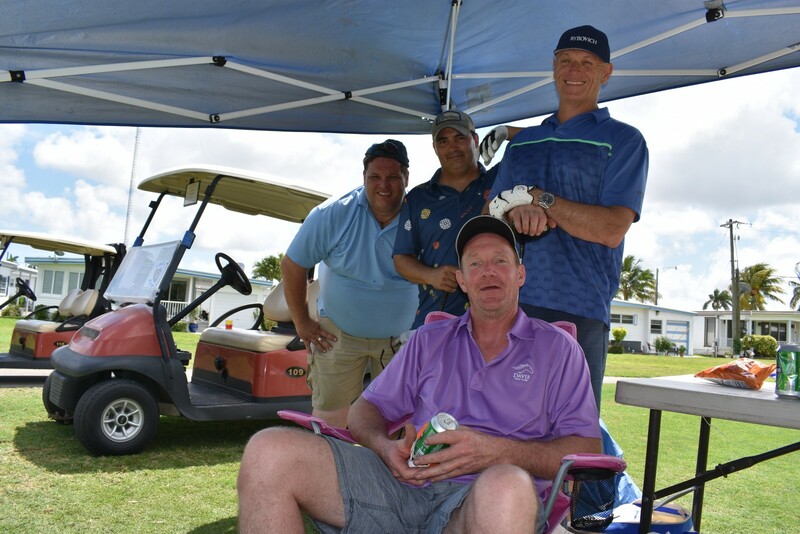 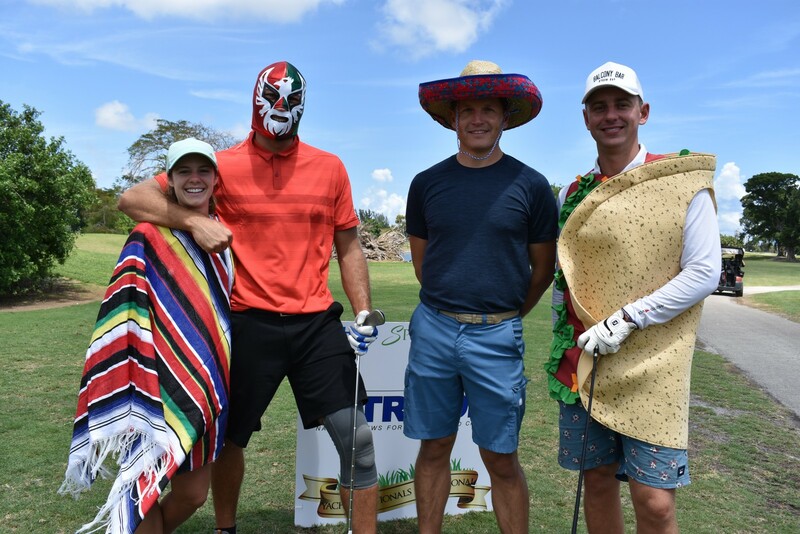 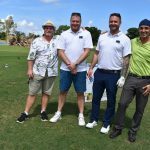 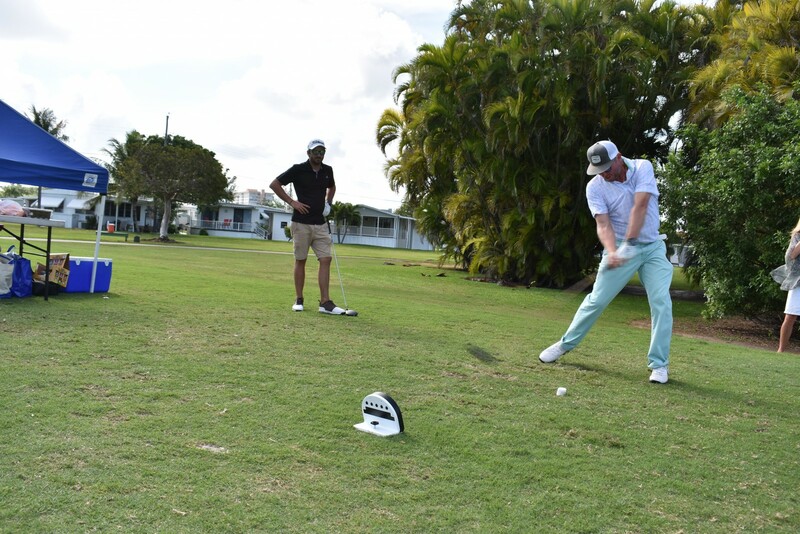 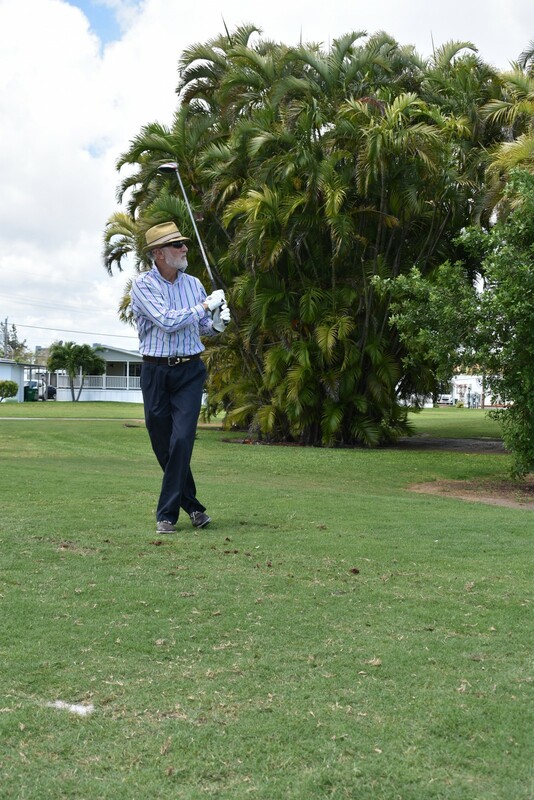 Thirty-six teams took over the Orangebrook Golf & Country Club in Hollywood, Florida, on Sunday to raise money for the 2020 Waterway Cleanup. 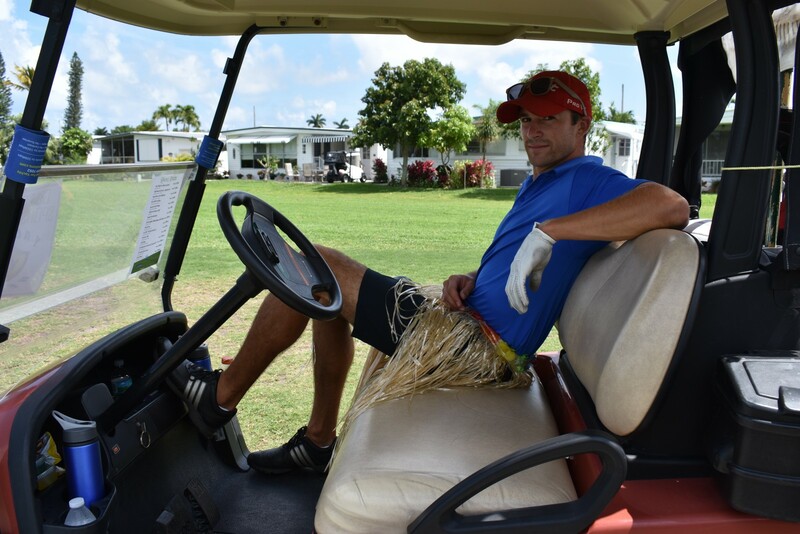 Grand prize was a new car for the ball closest to the hole hit by Lead Deckhand Lorenzo Southey of M/Y Elysian. 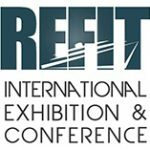 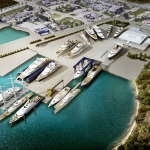 Other winners include Deckhand Greg Russell of M/Y Vixit, Andy Linskey of Datum, Chief Engr. 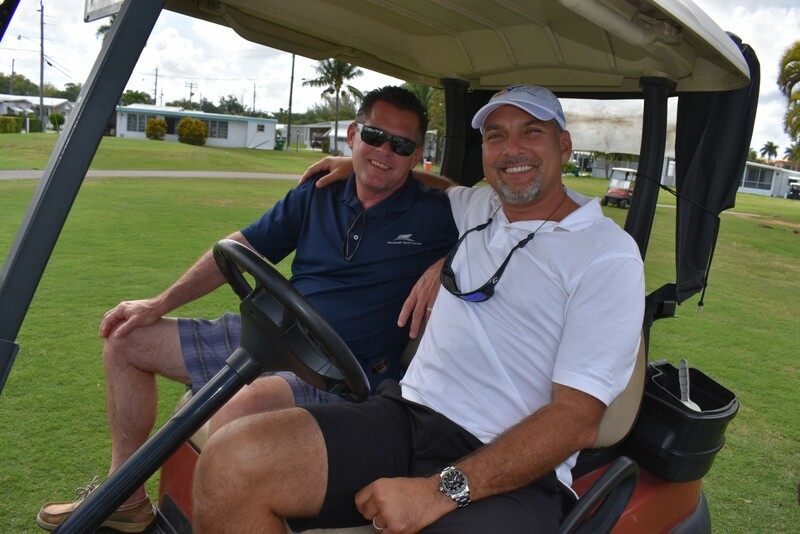 Scott Verrier, and Capt. 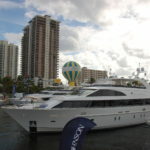 Brook O’Neill of M/Y Avalon with a score of 55. 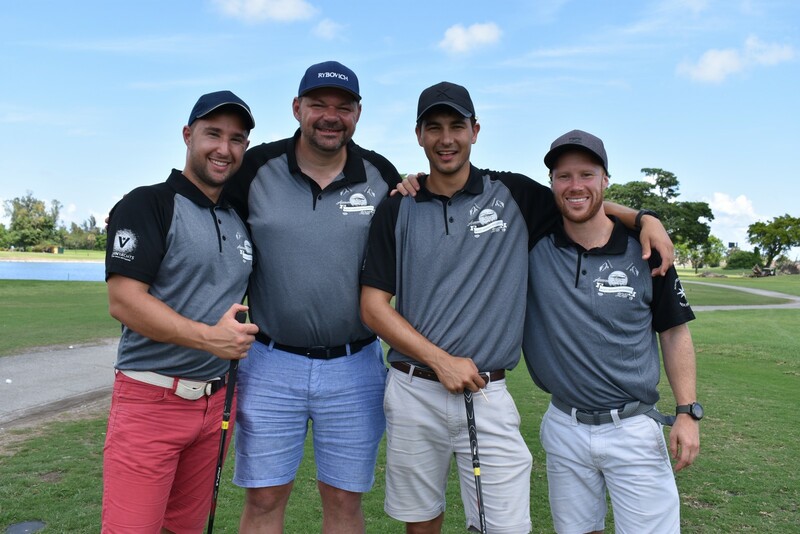 Two teams scored 58 points so a tie-breaker awarded third place to the M/Y Rock It team of Capt. 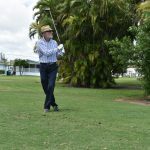 Hendrik Jacobs, Engr. 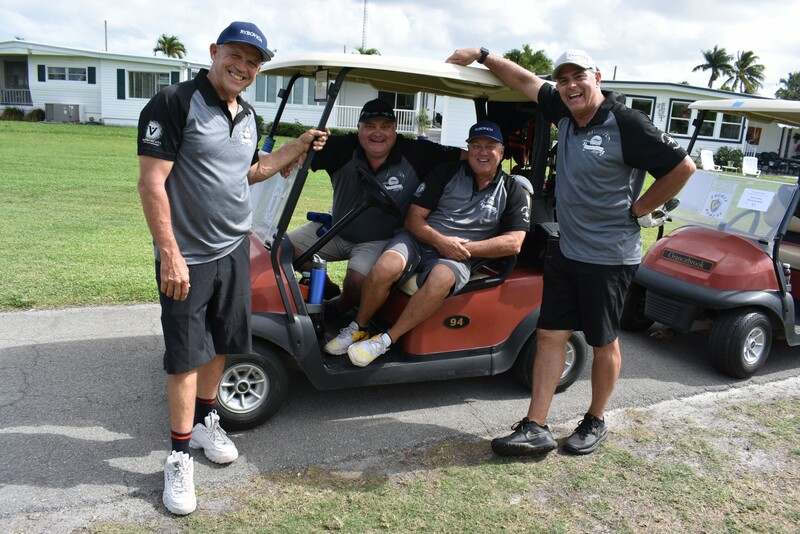 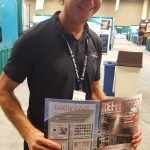 Jonathan Stokes, Second Officer Garreck Mathee, and Bosun Remmert DeBeer and second place to Southern Yacht Industries team of Mike, Tom, John and Gibby. 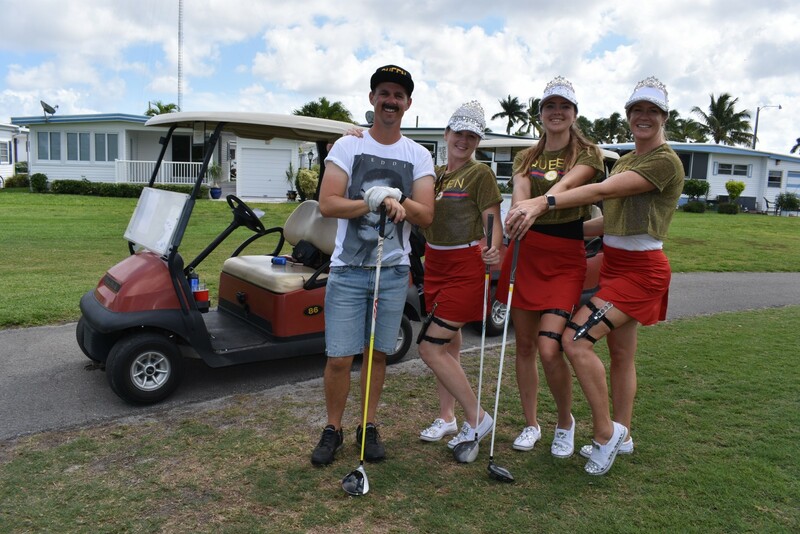 M/Y Fortunate Sun’s team won best dressed group for their Freddie Mercury and Queen costumes — First Officer Simon Boyd, Chief Stew Belinda O’Brian, Purser Valentina Jackson, and Third Stew Lara Spotts. 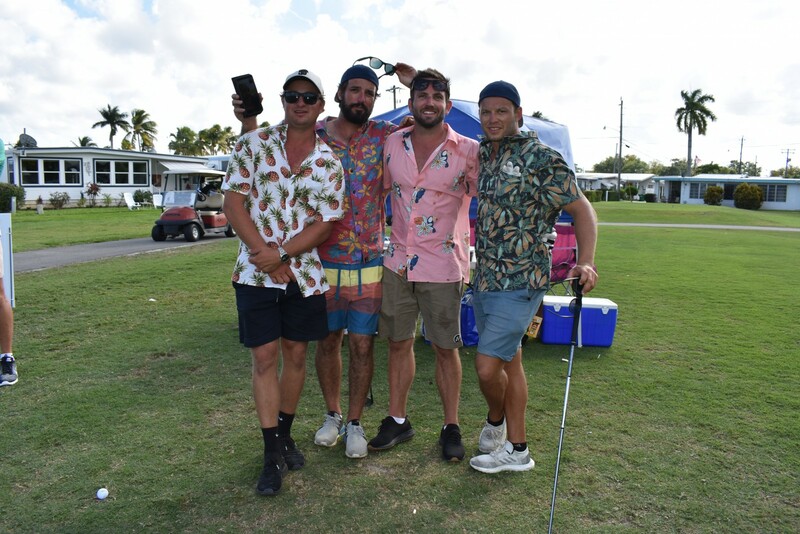 Chef Neil Ashley of M/Y Black Sheep, Bosun James Mercer of M/Y Mucho Mas and Capt. 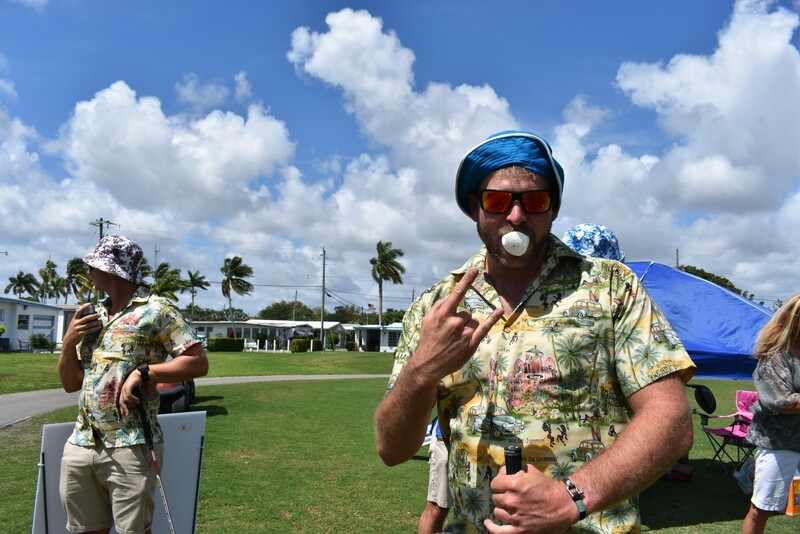 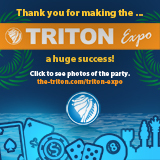 Dudley Salt of M/Y Elysian tied in The Triton‘s swing speed contest using jumbo marshmallows. 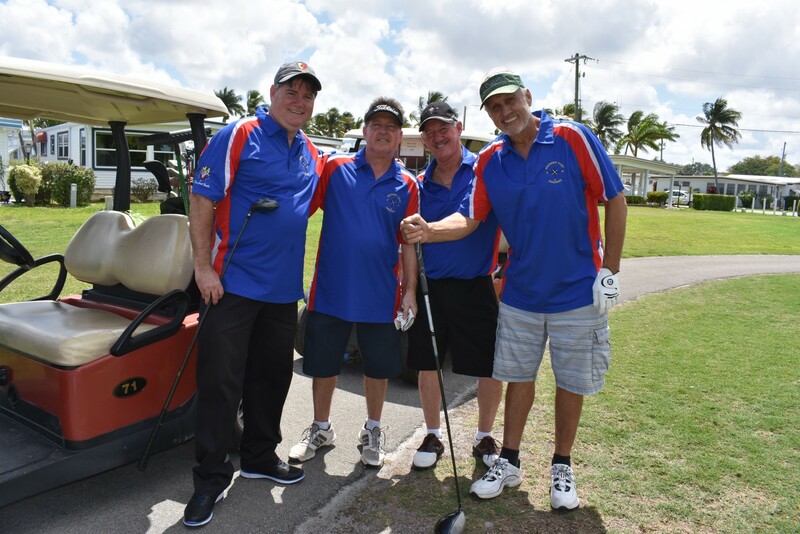 Click to visit Facebook for these photos.